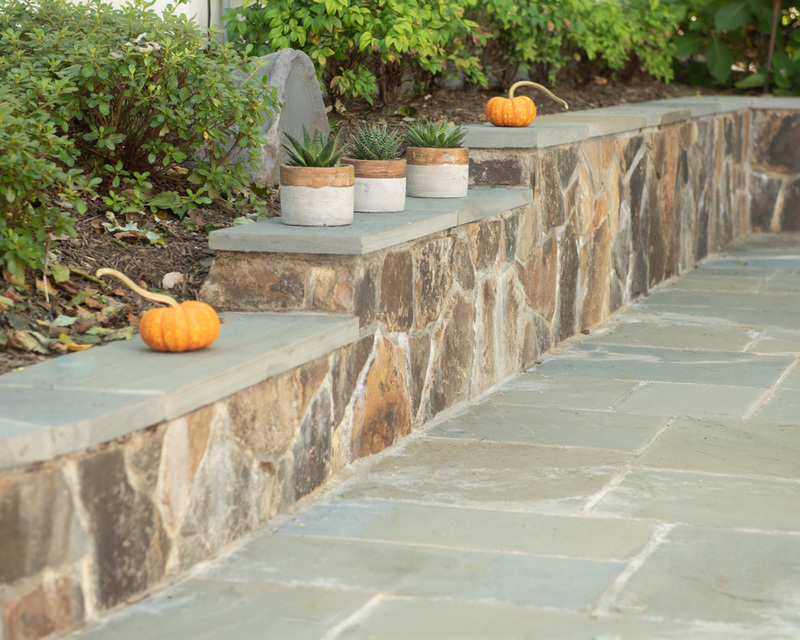 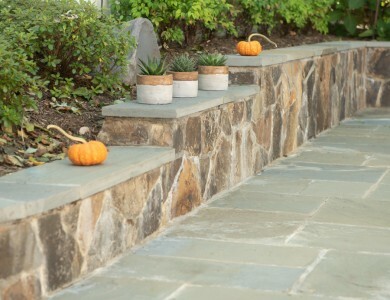 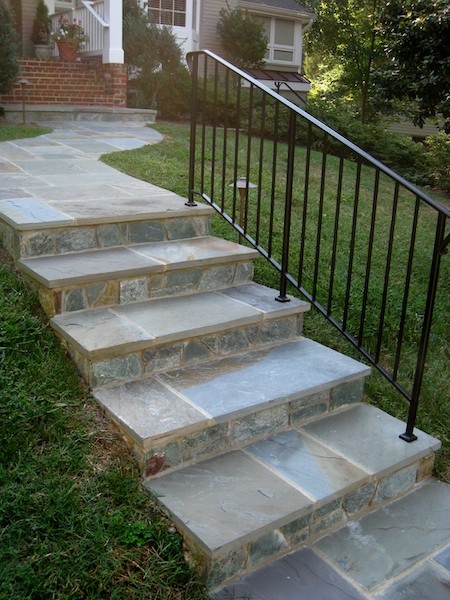 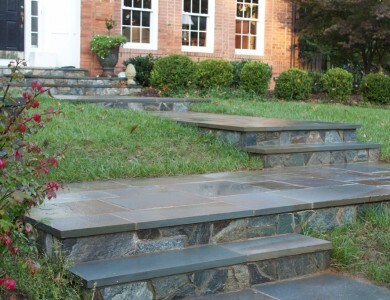 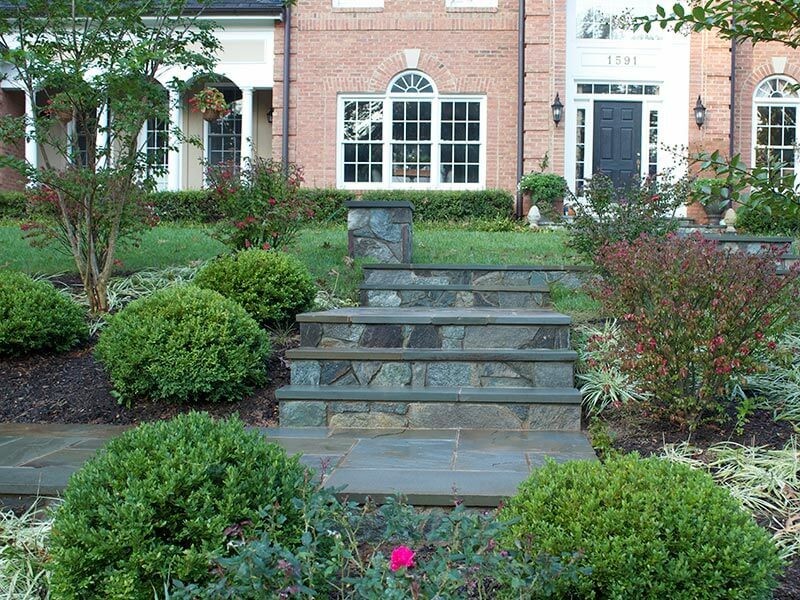 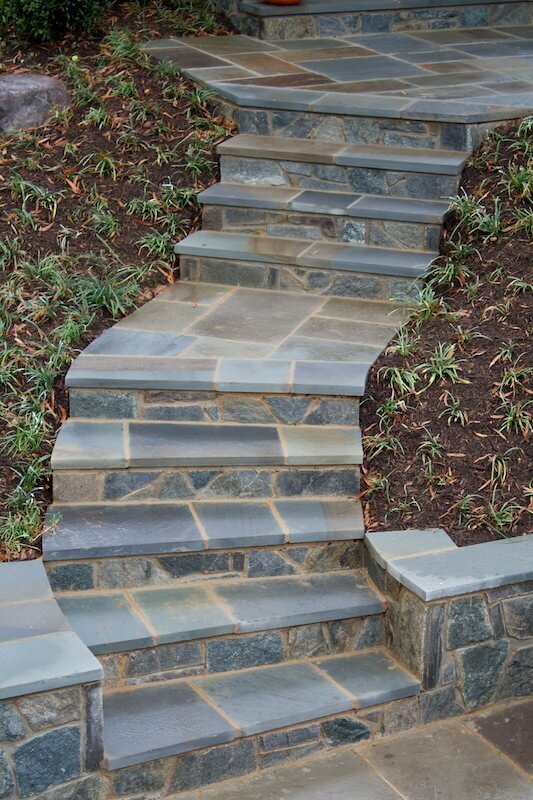 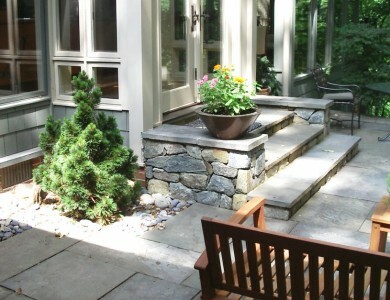 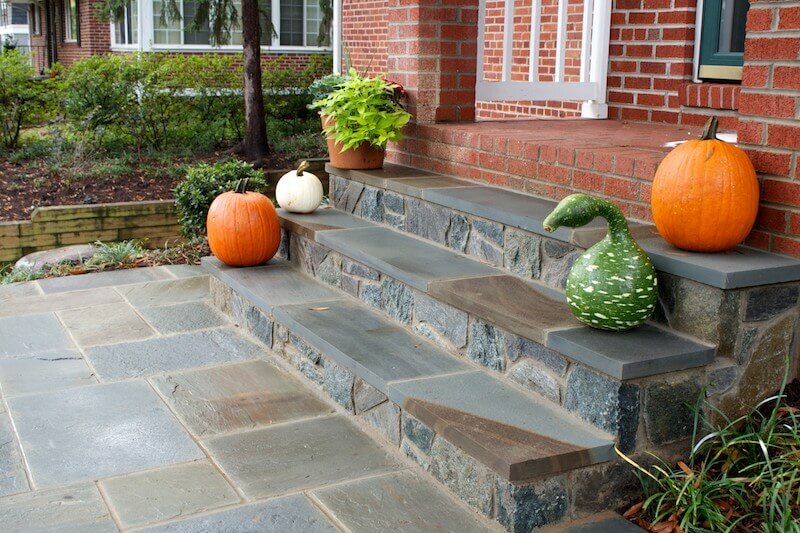 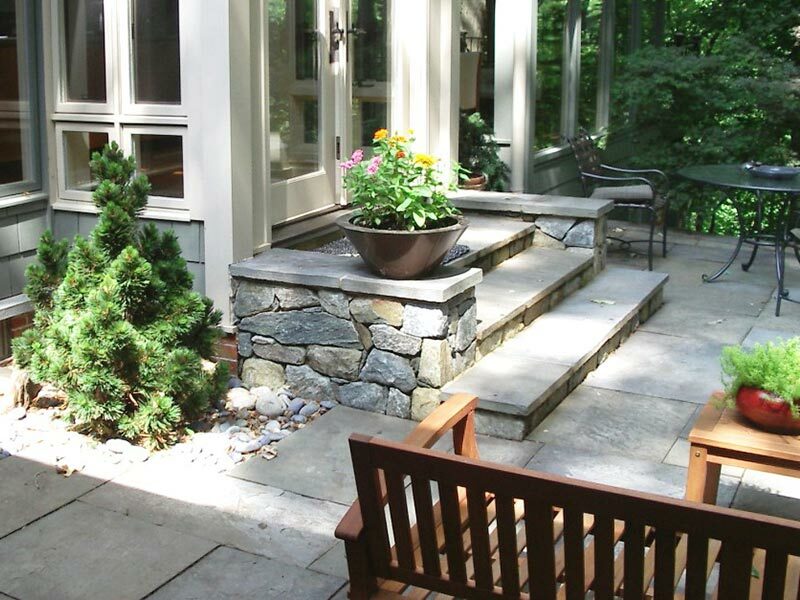 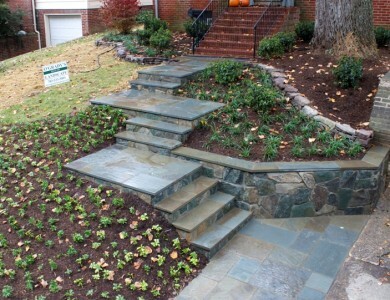 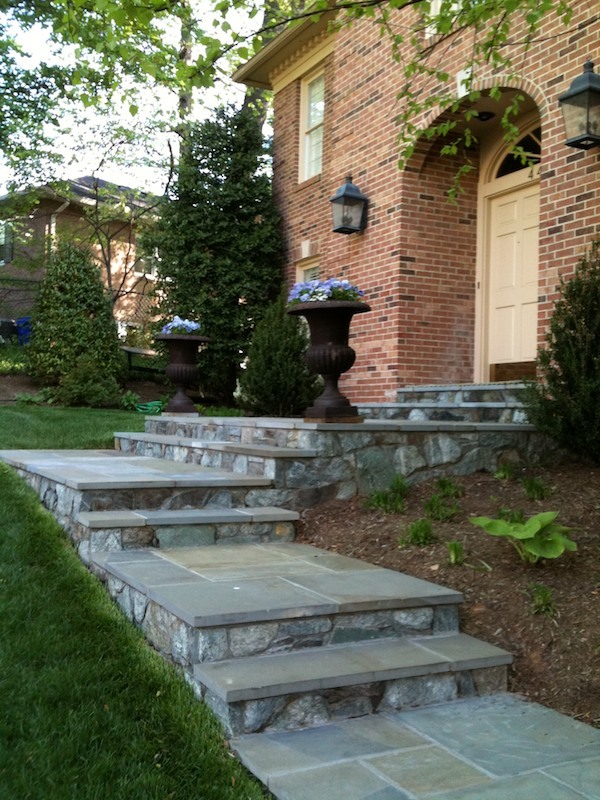 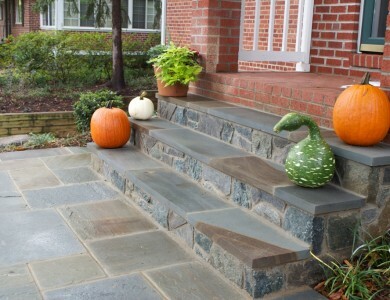 Flagstone steps with building stone risers in McLean. 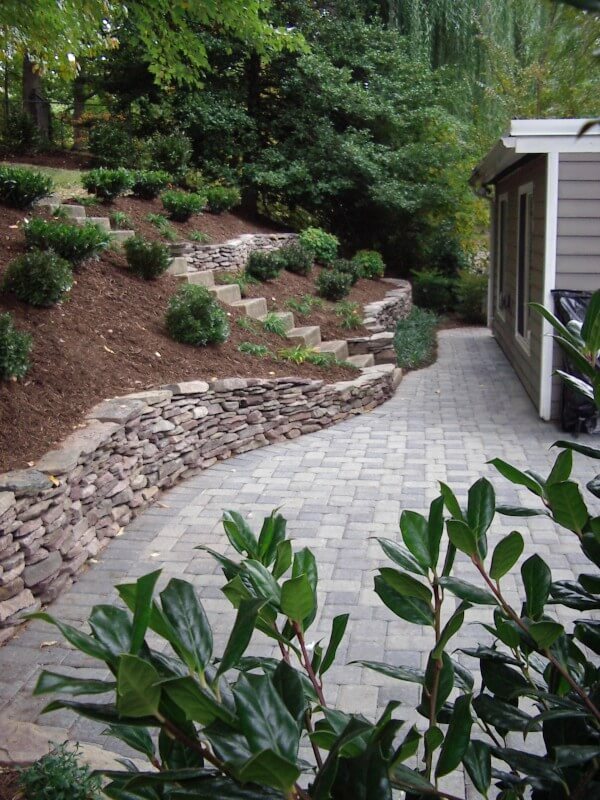 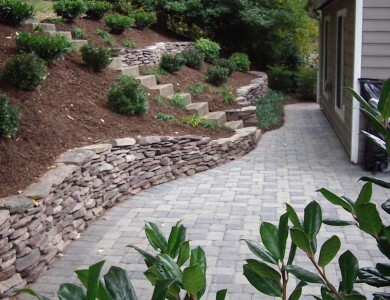 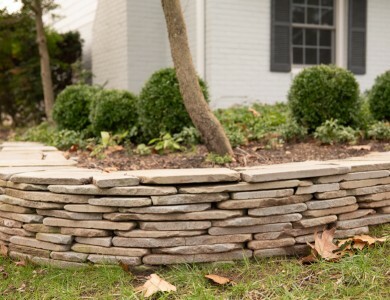 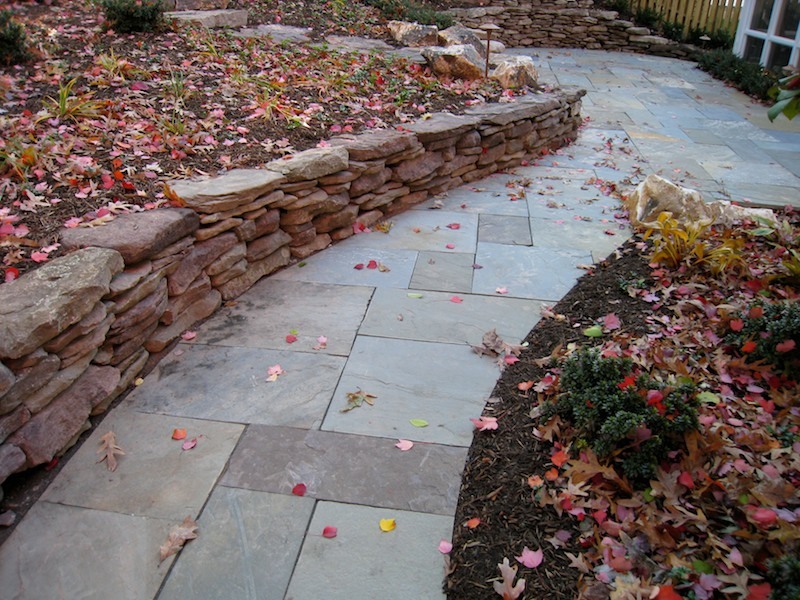 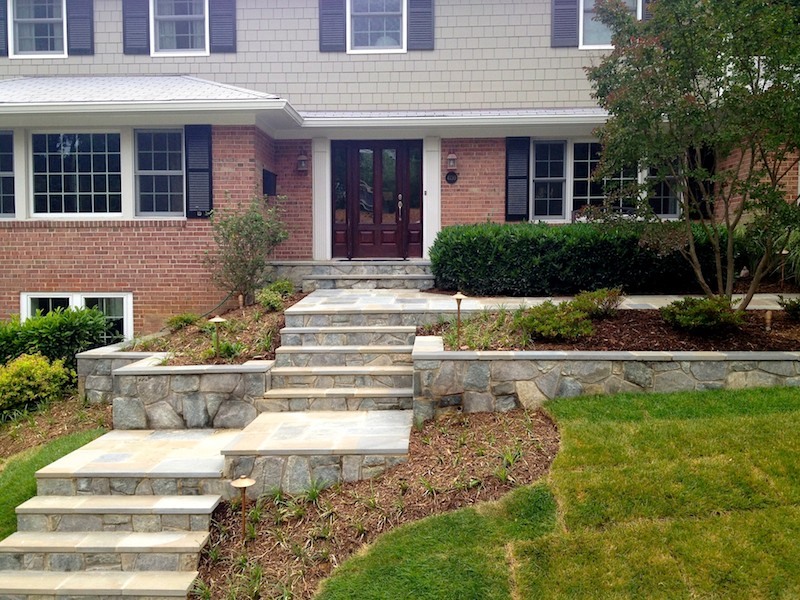 Flagstone steps, landings, and walls in North Arlington. 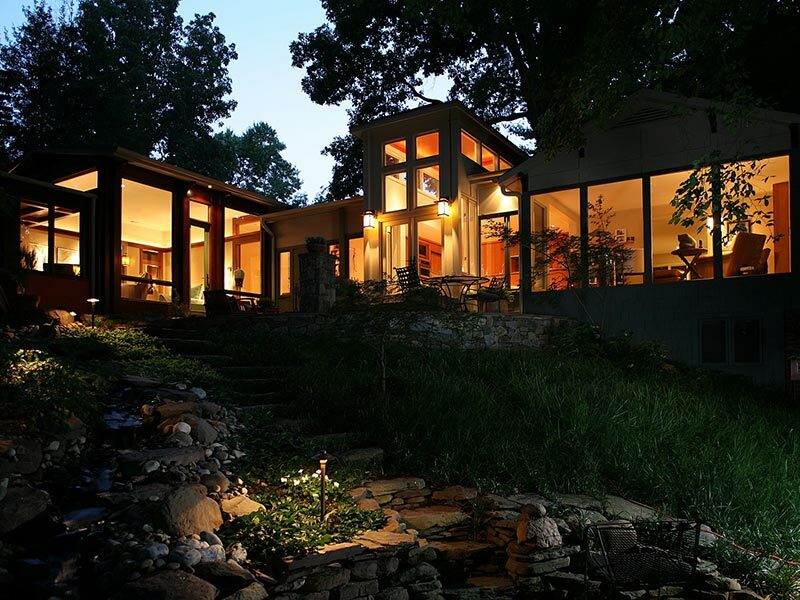 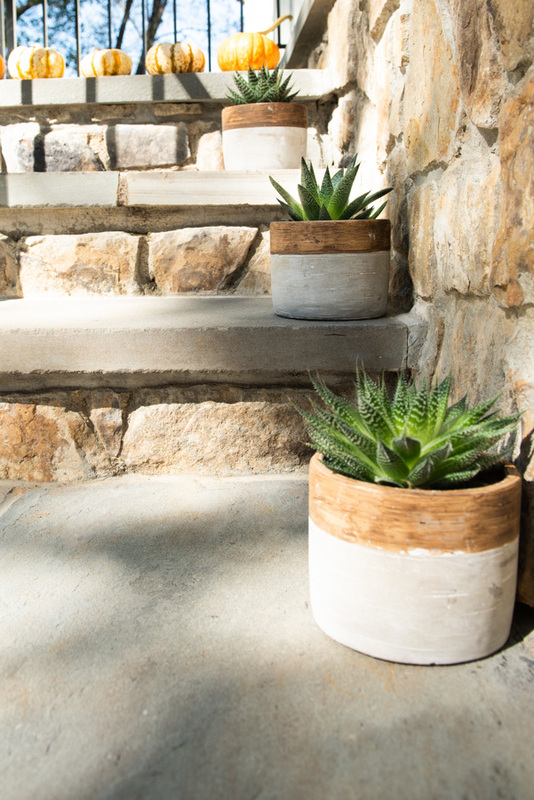 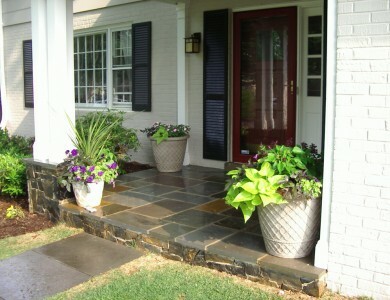 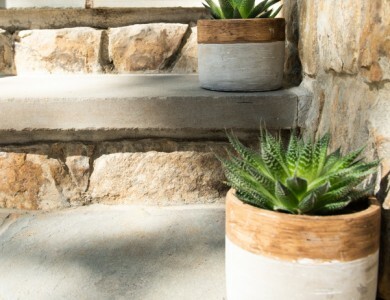 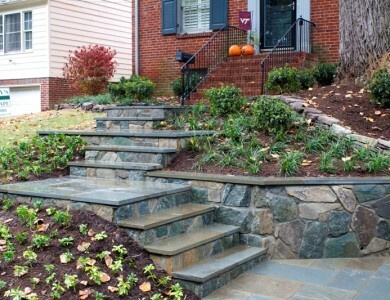 Flagstone steps and landing in North Arlington. 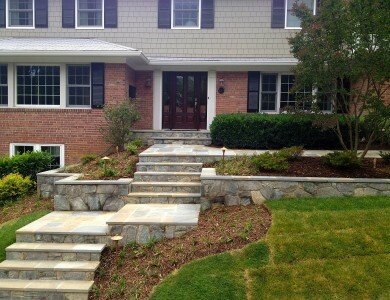 Fieldstone steppers in North Arlington. 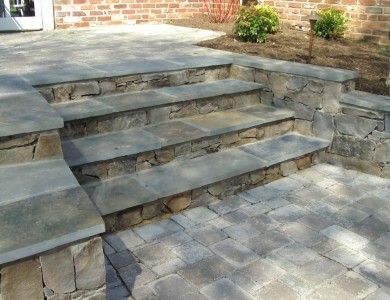 Flagstone steps with building stone risers in North Arlington. 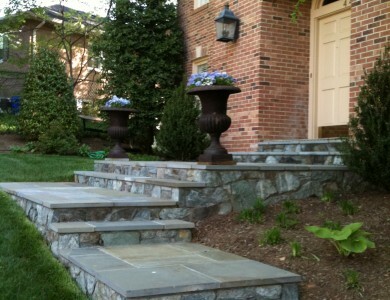 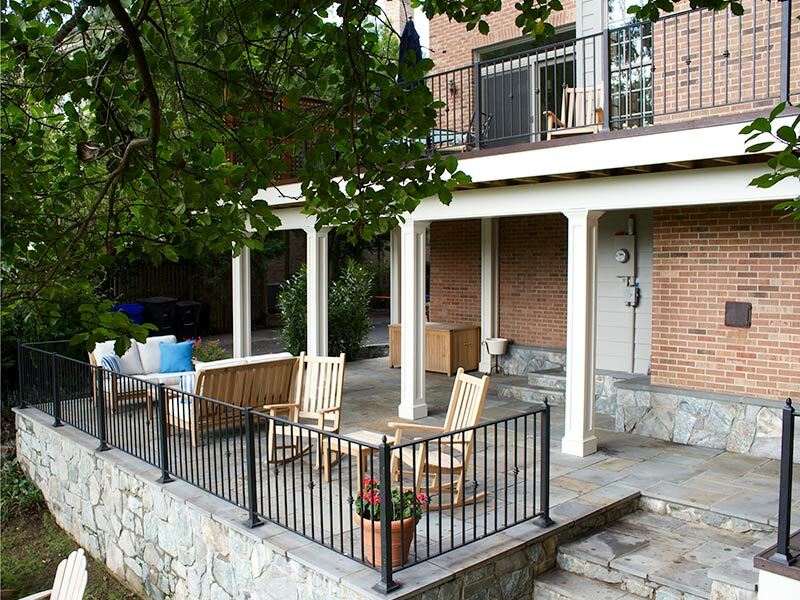 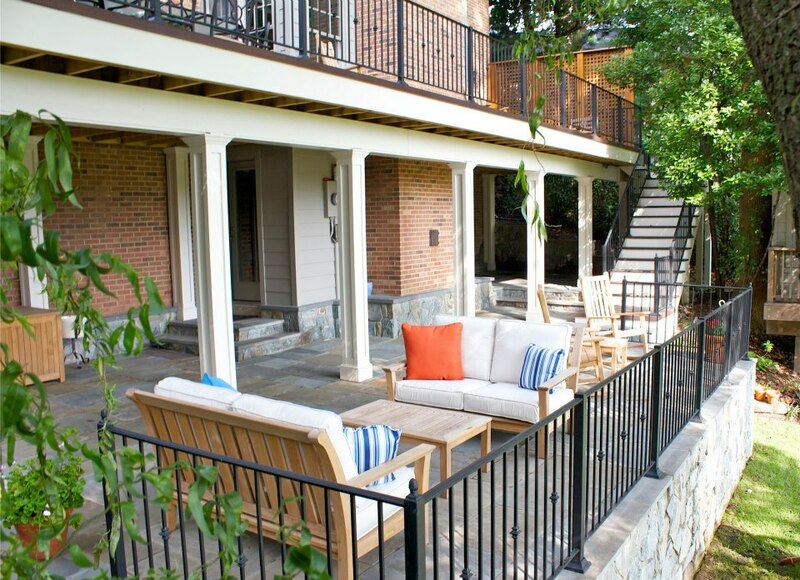 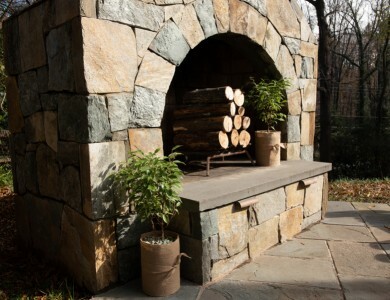 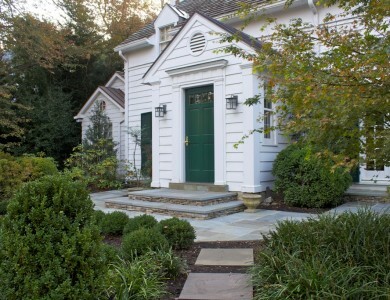 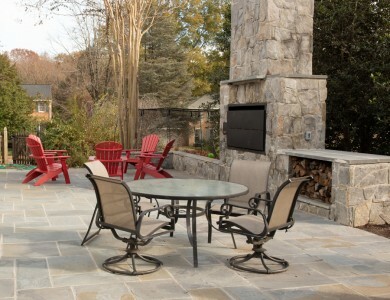 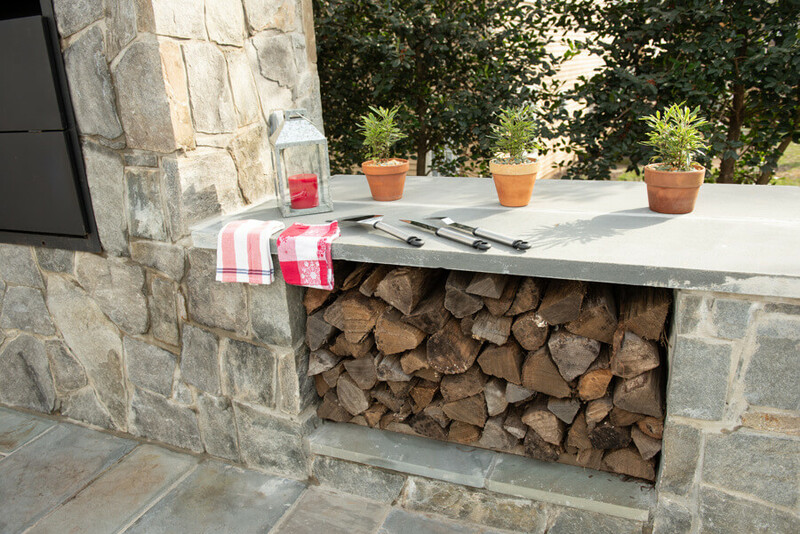 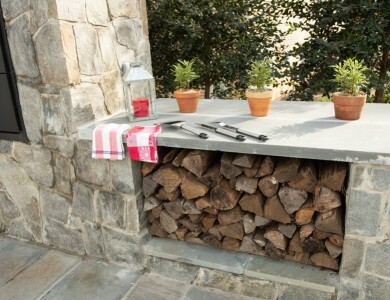 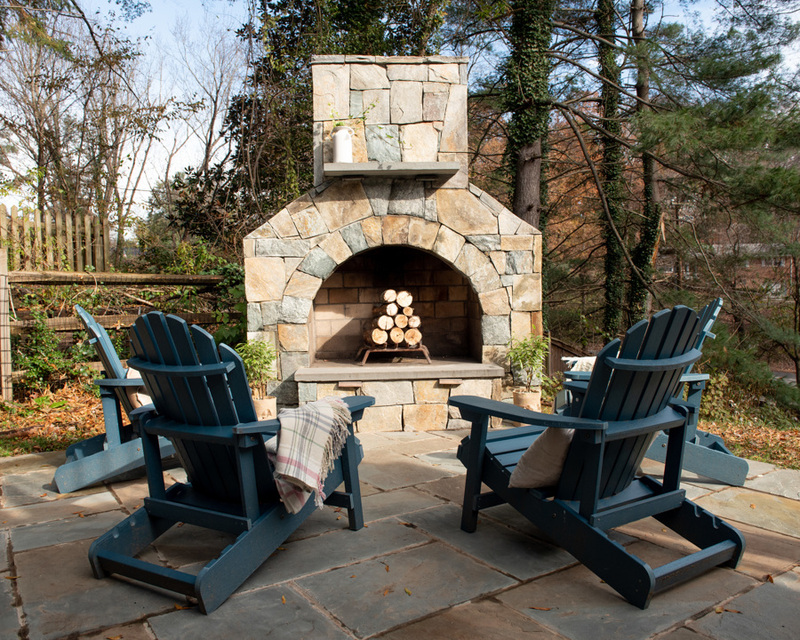 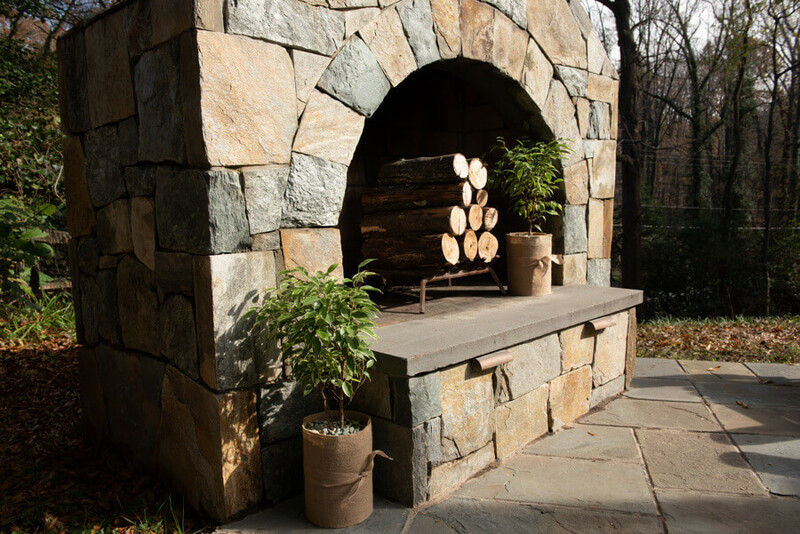 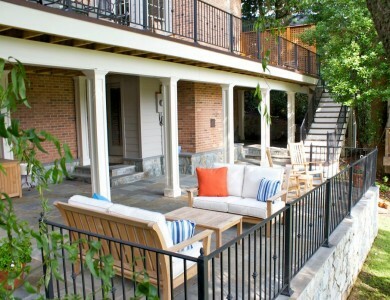 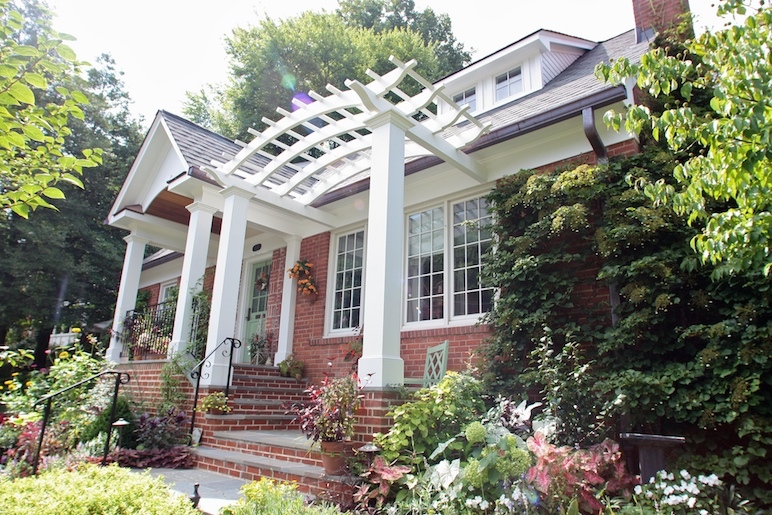 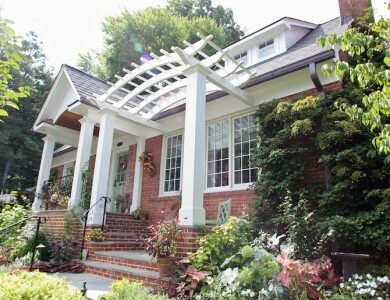 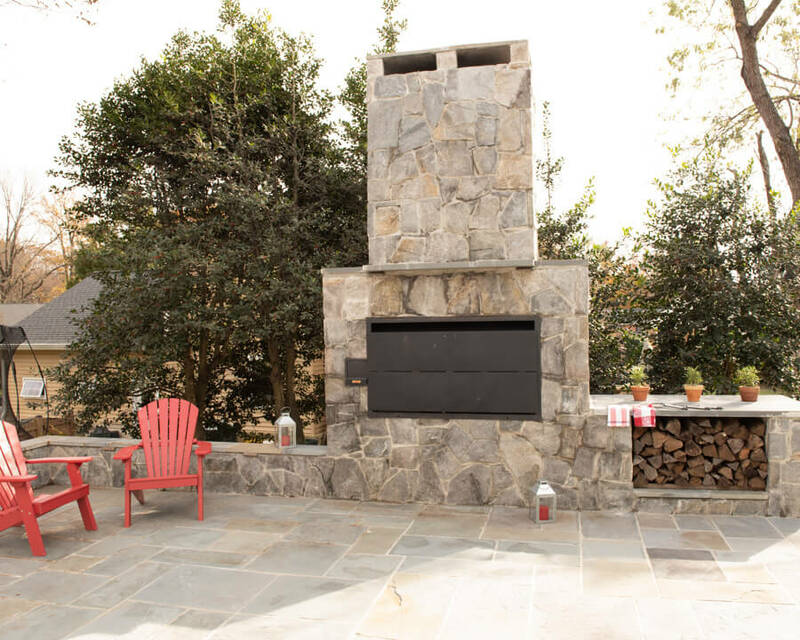 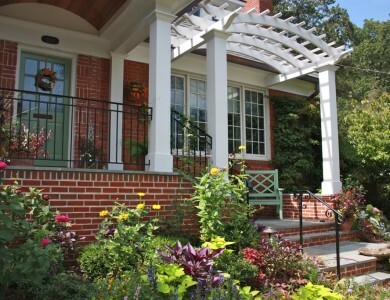 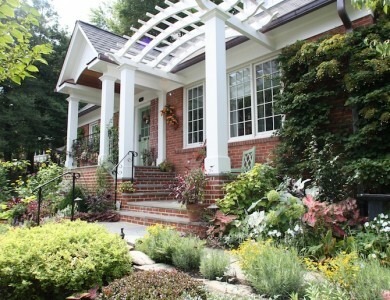 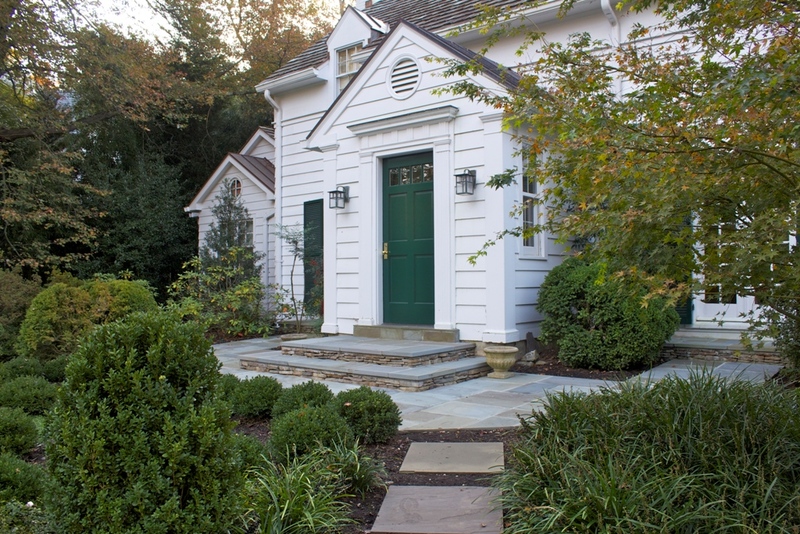 Flagstone landing with building stone risers and column in McLean. 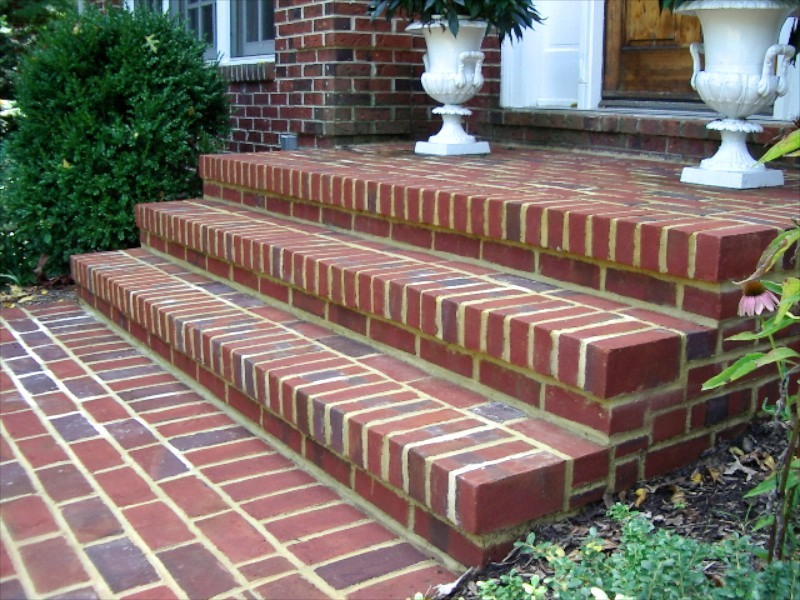 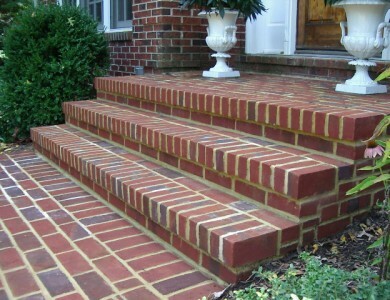 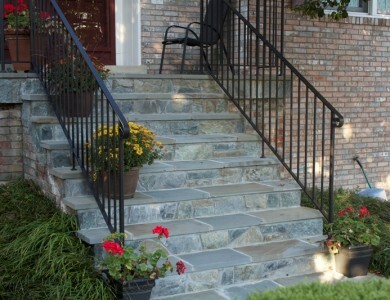 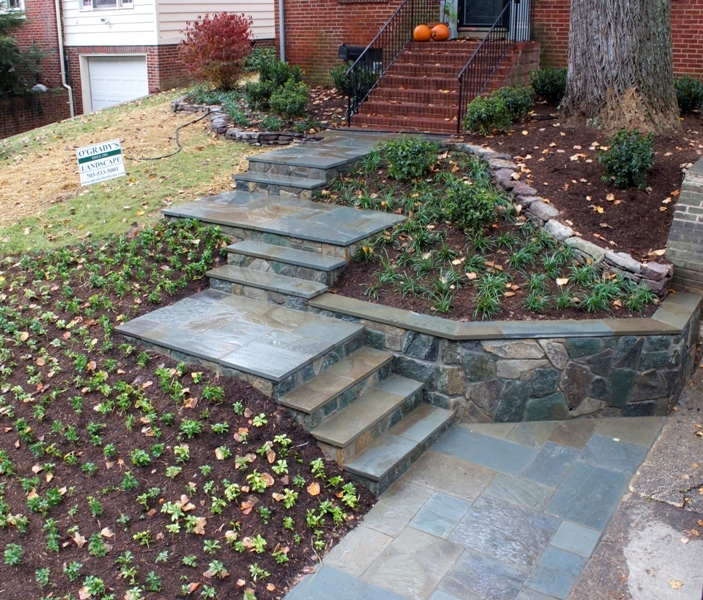 Flagstone steps with building stone risers in Falls Church. 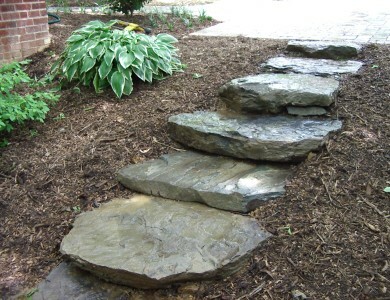 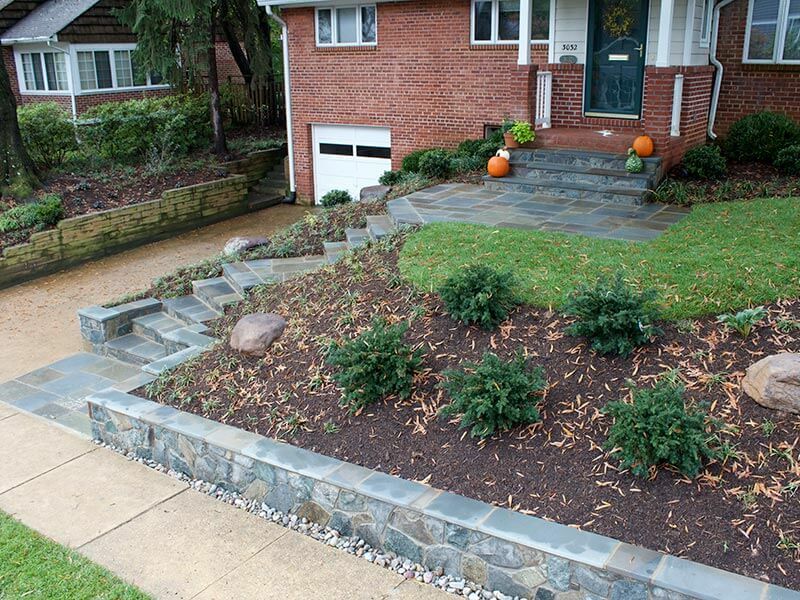 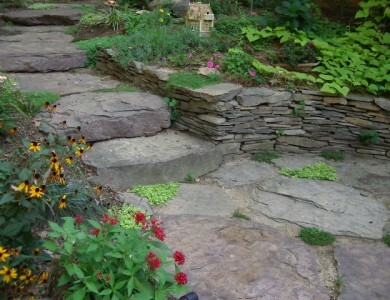 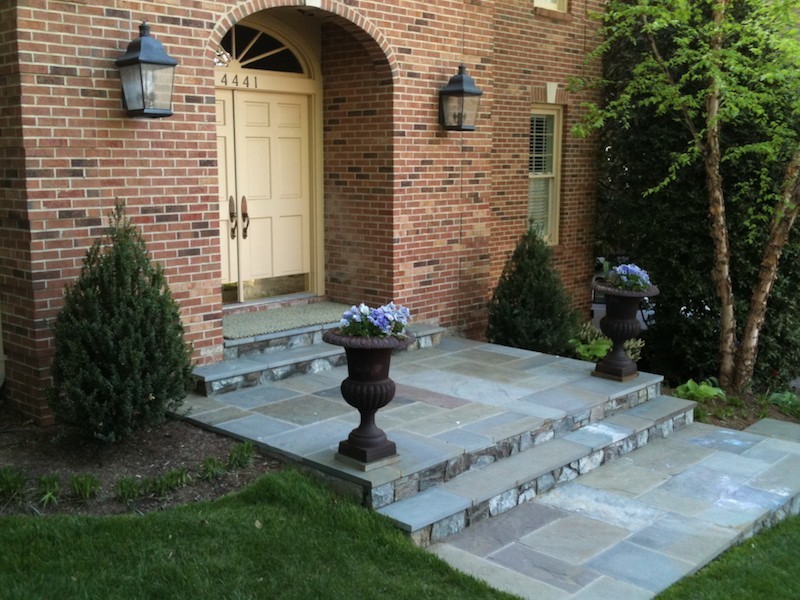 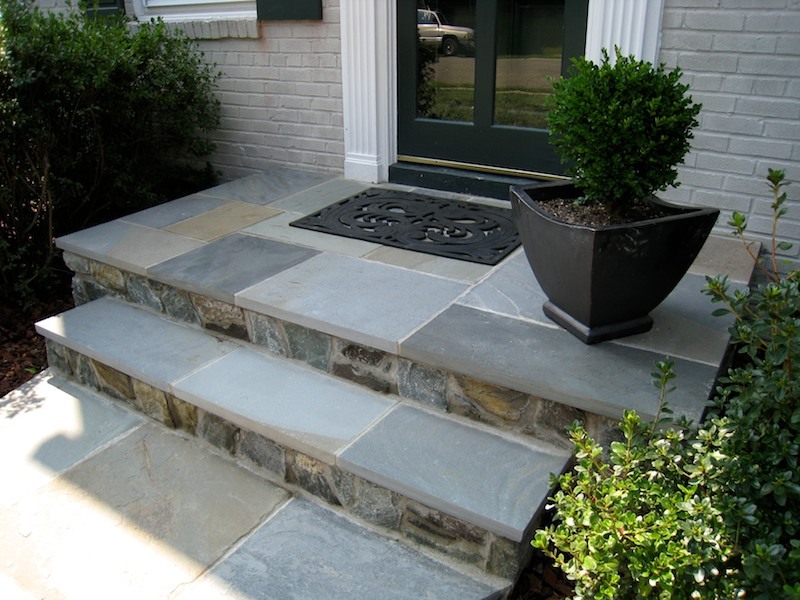 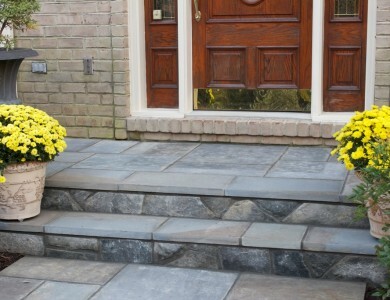 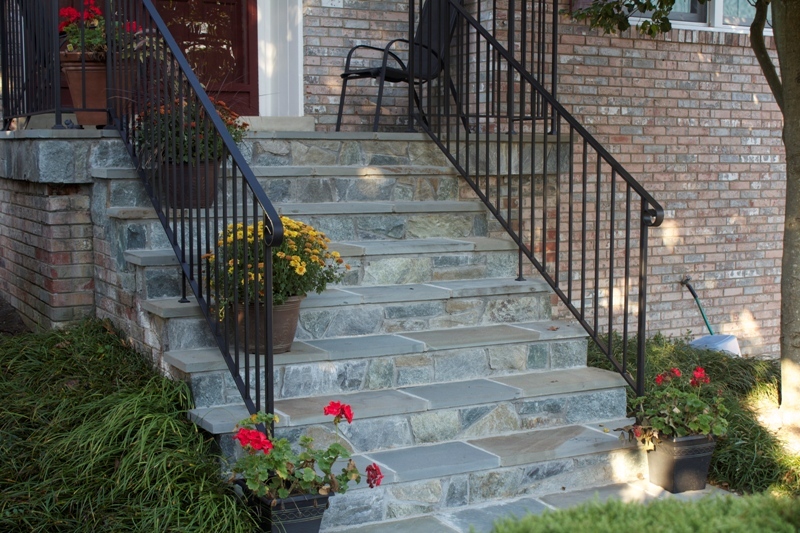 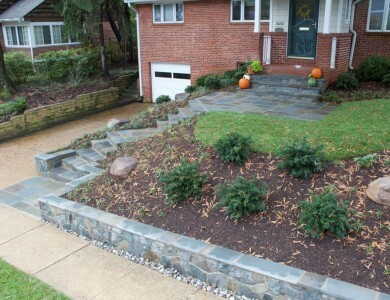 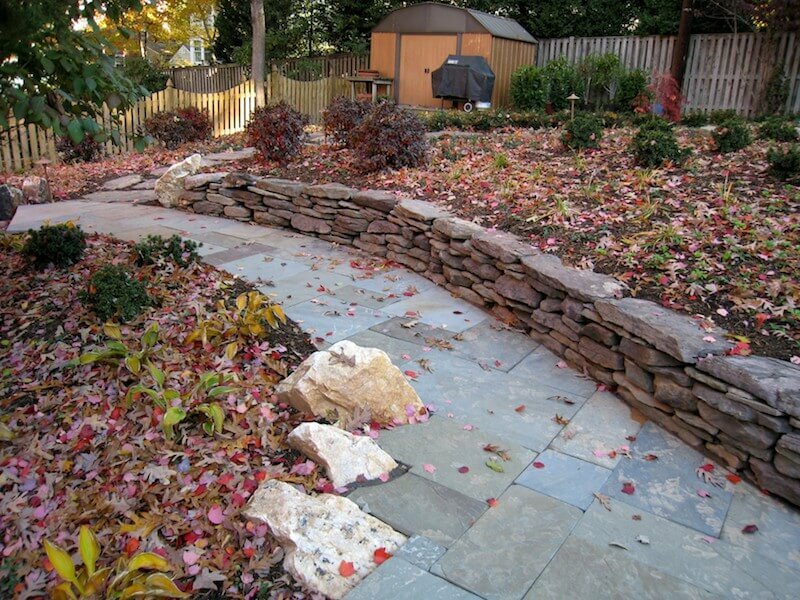 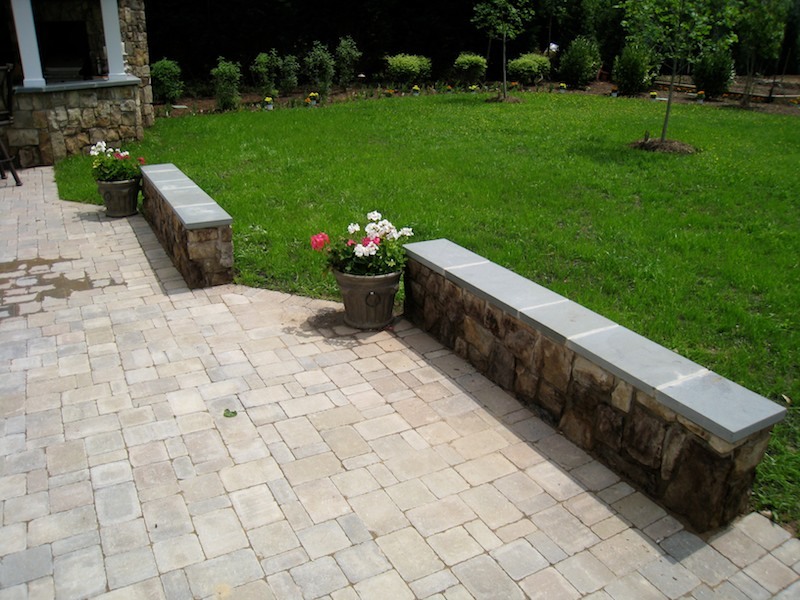 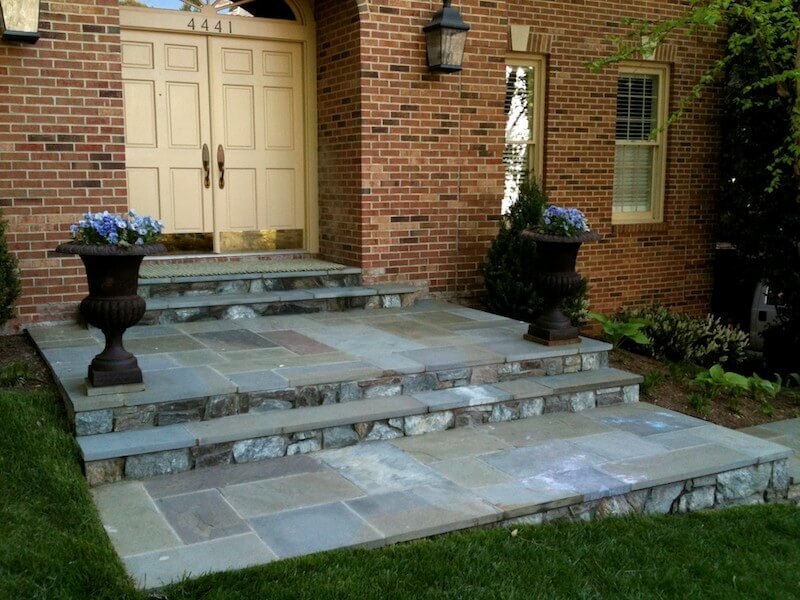 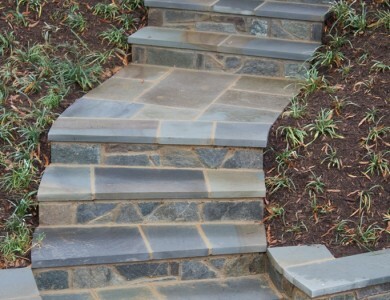 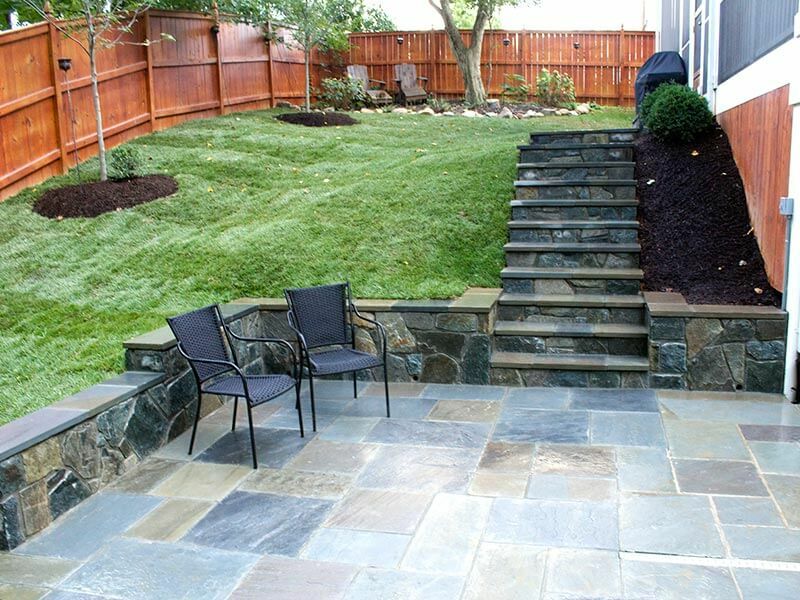 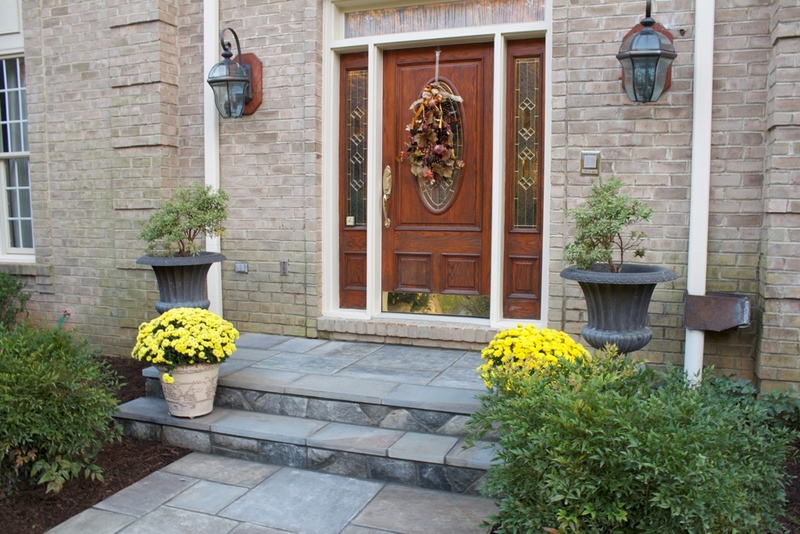 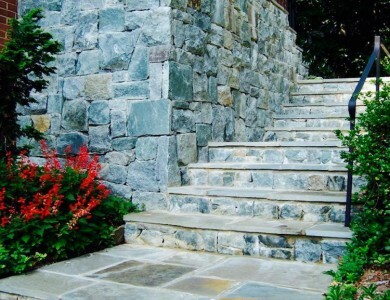 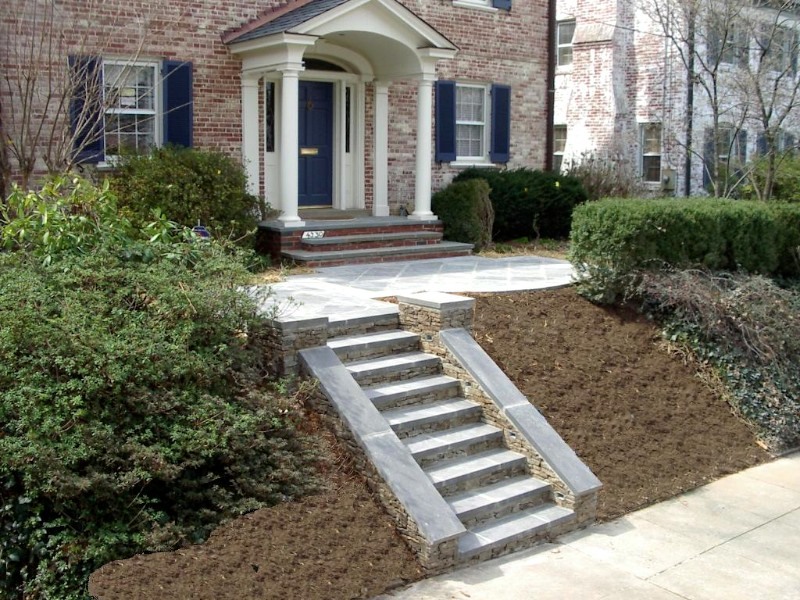 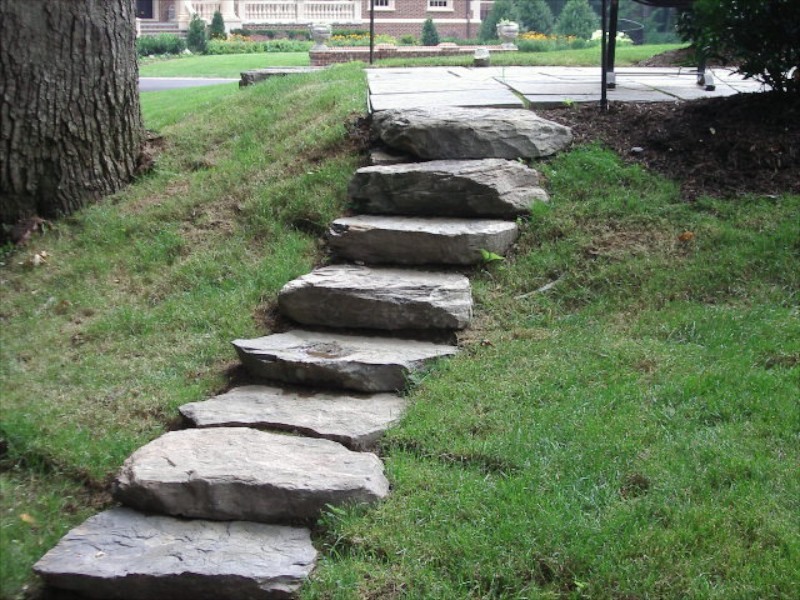 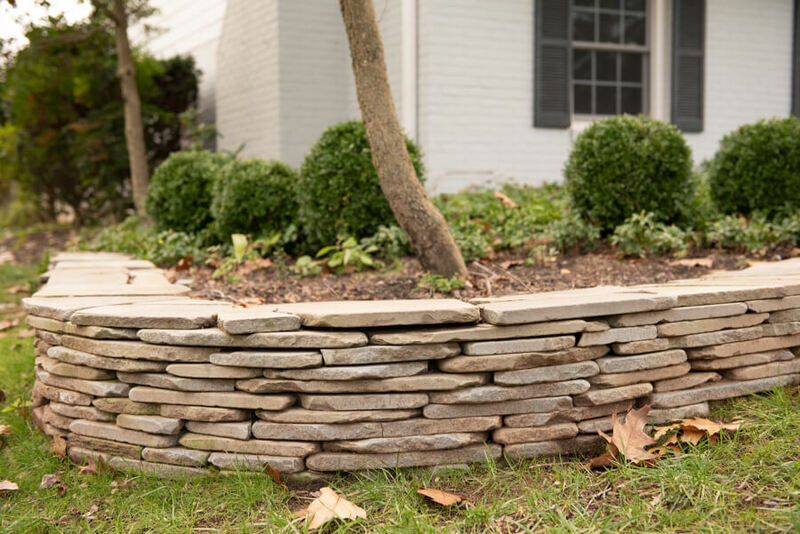 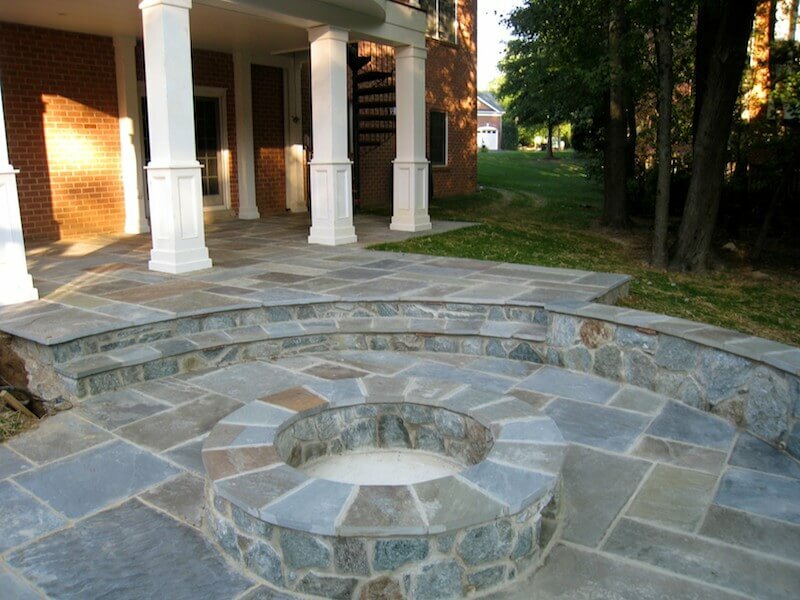 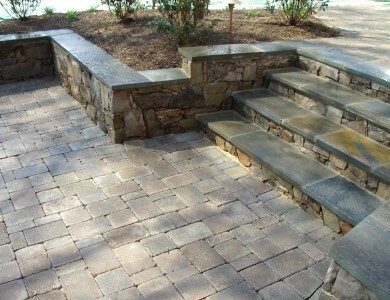 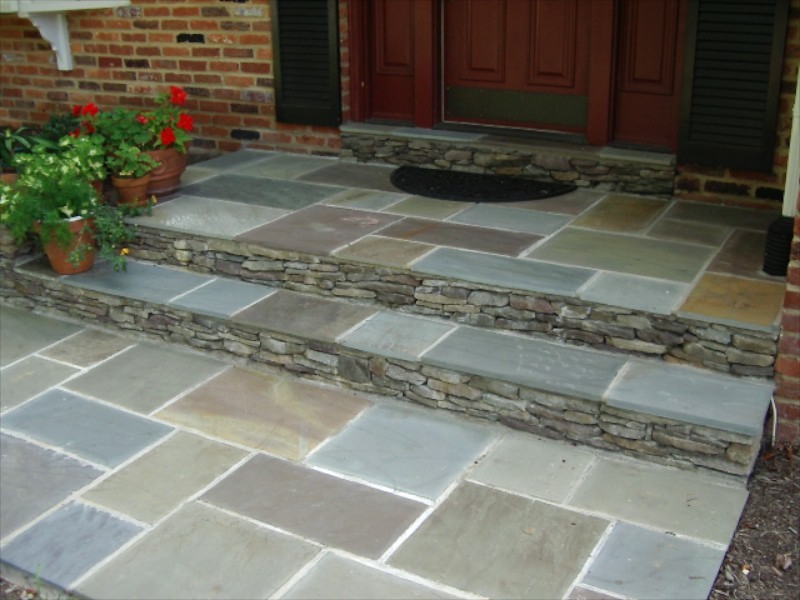 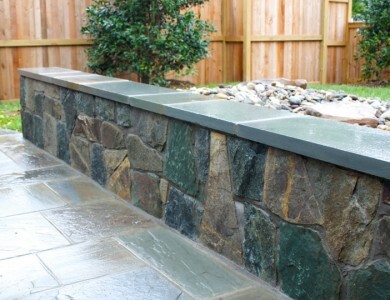 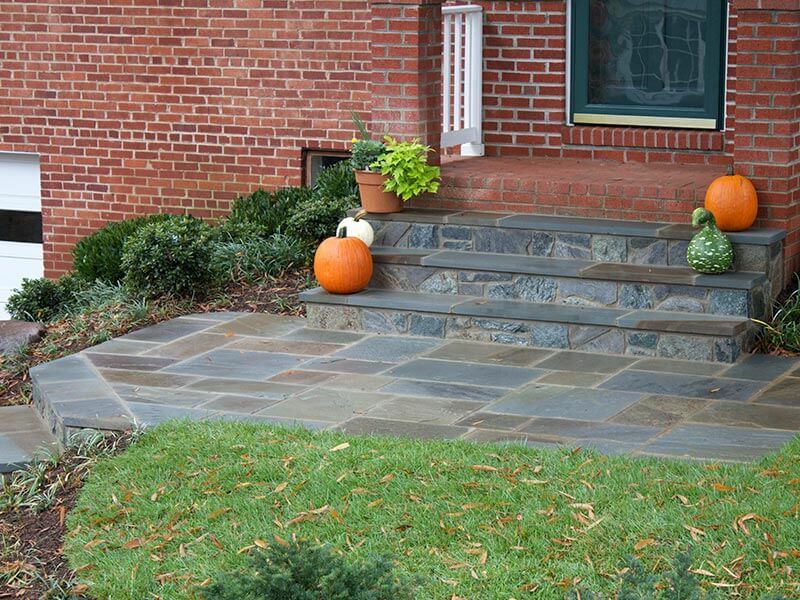 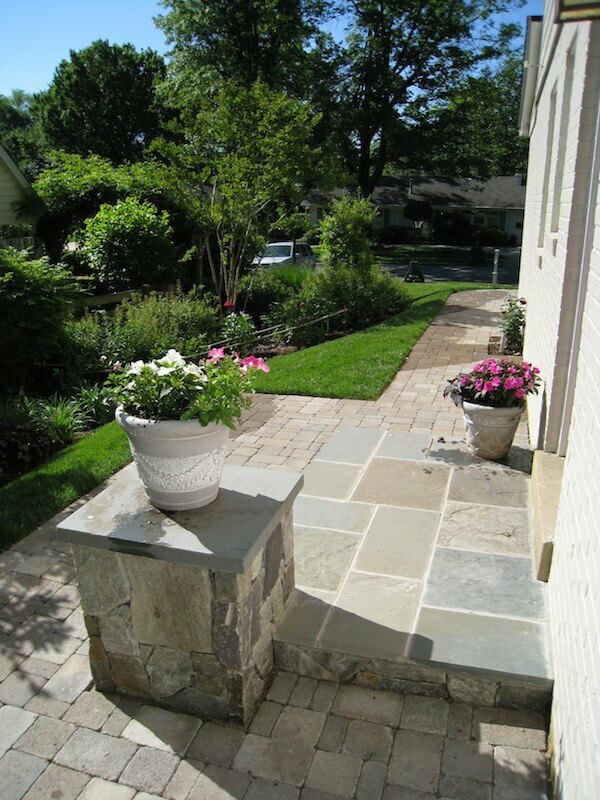 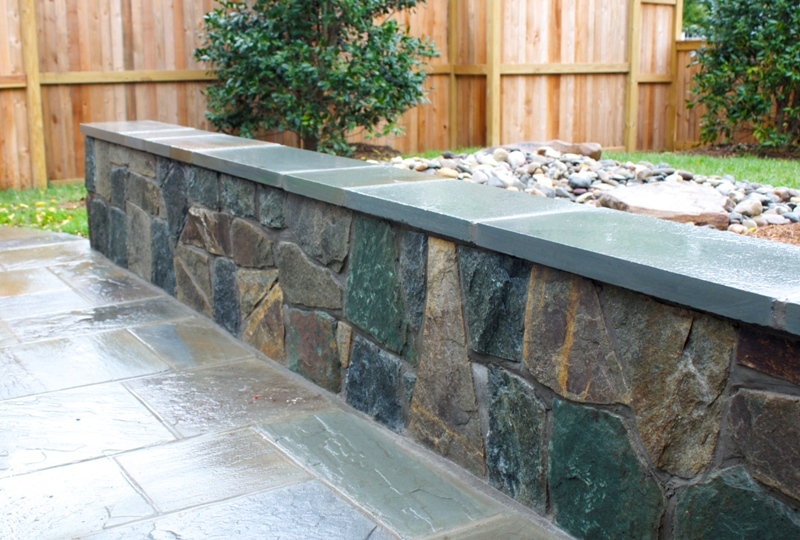 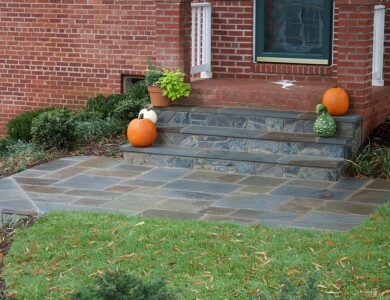 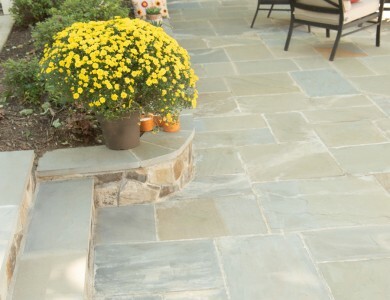 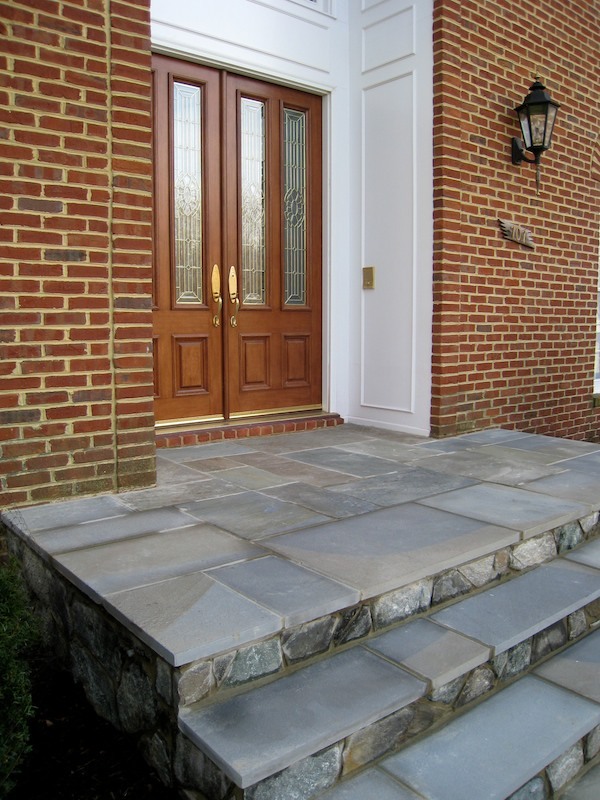 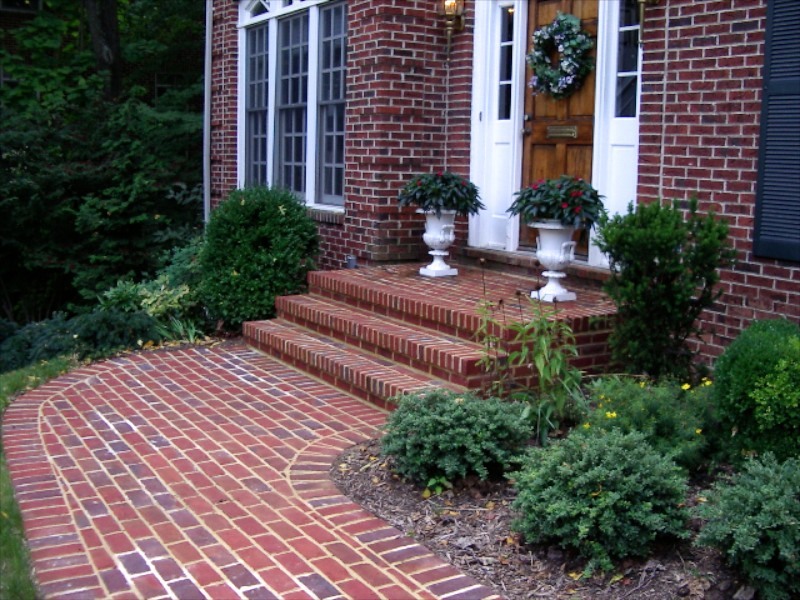 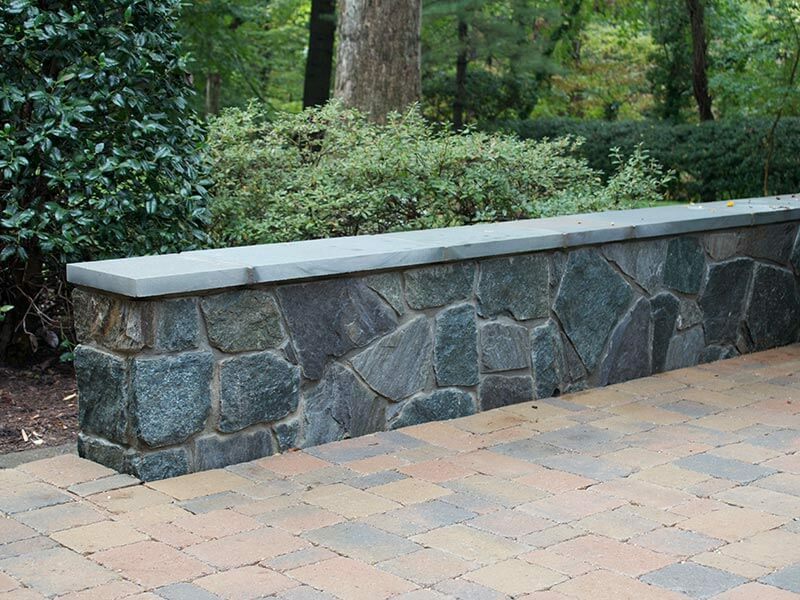 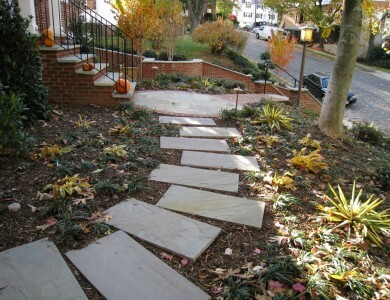 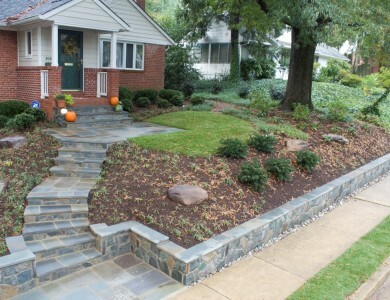 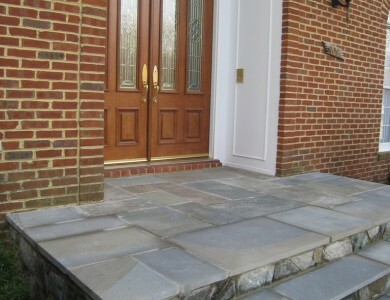 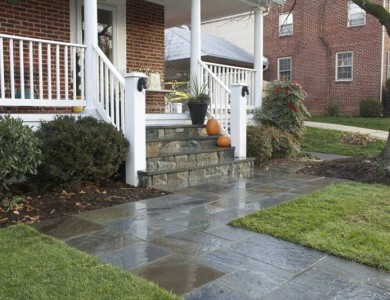 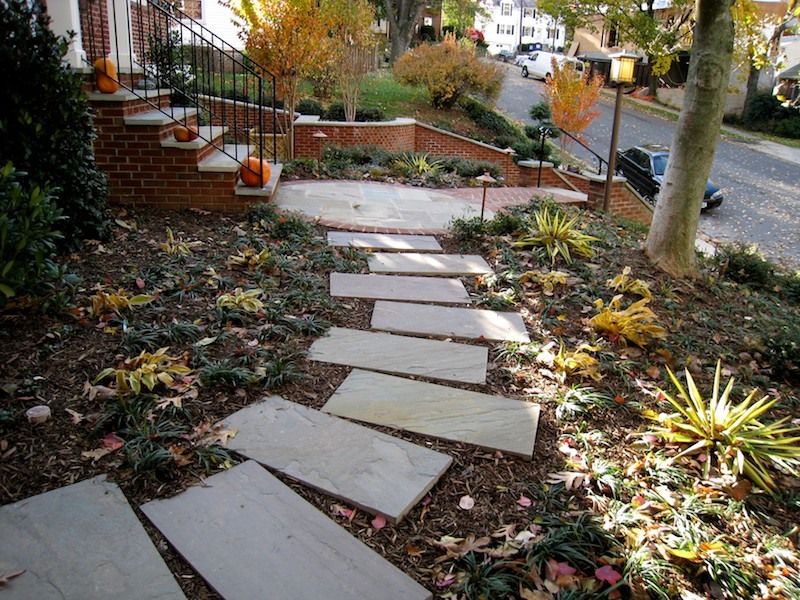 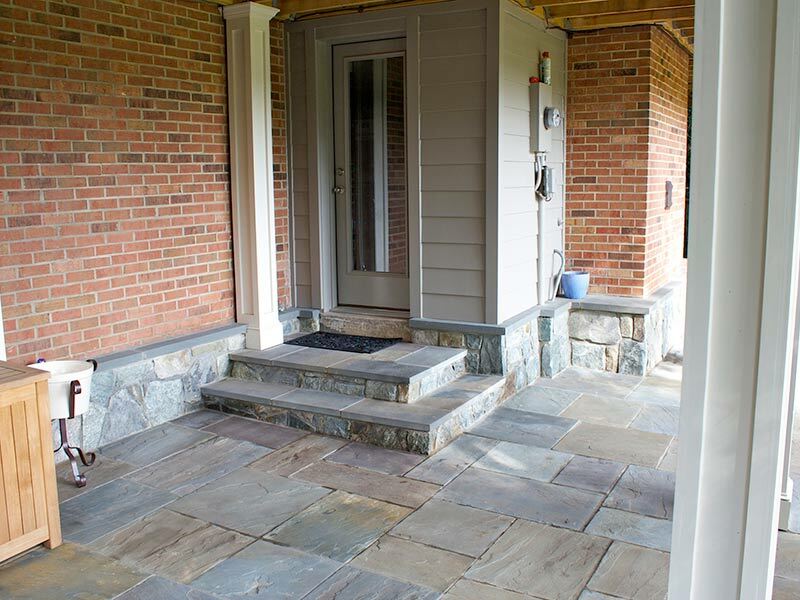 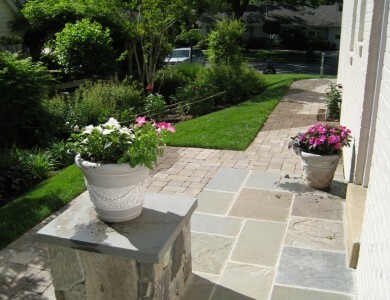 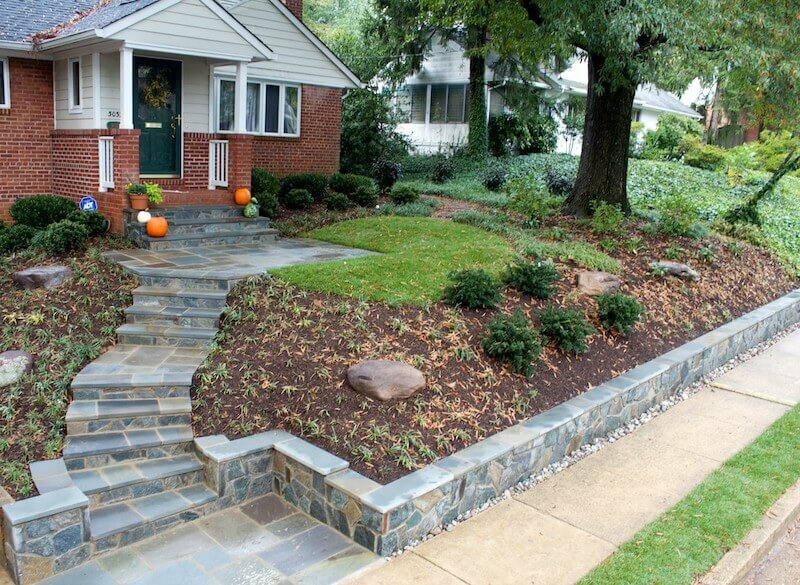 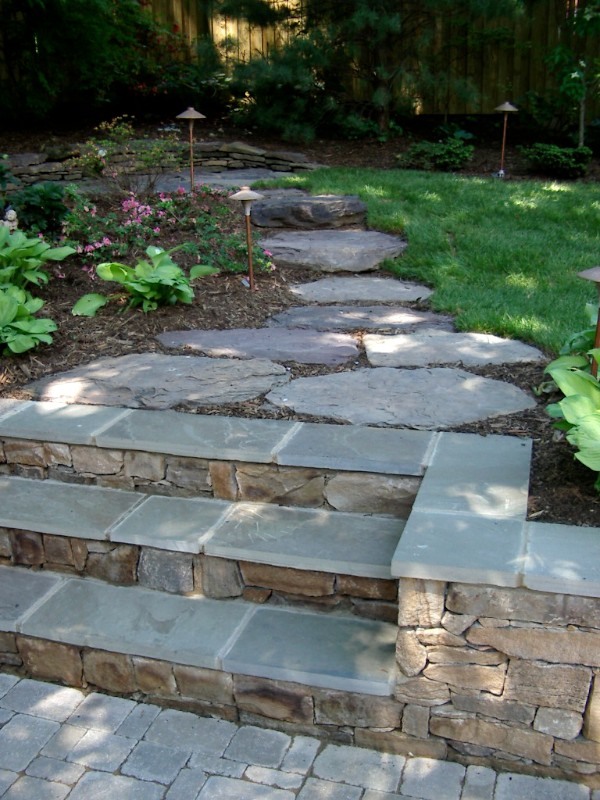 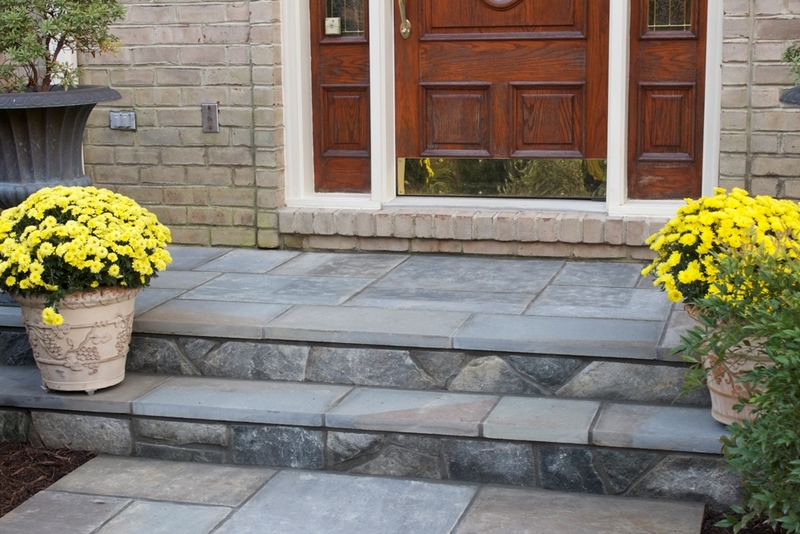 Flagstone steps with building stone wall and fieldstone steppers in Falls Church. 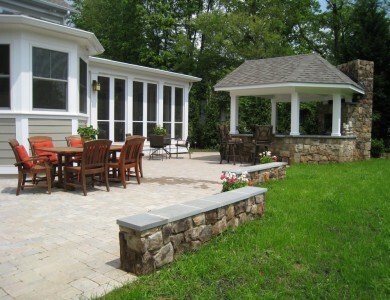 Paver patio with building stone seating wall in North Arlington. 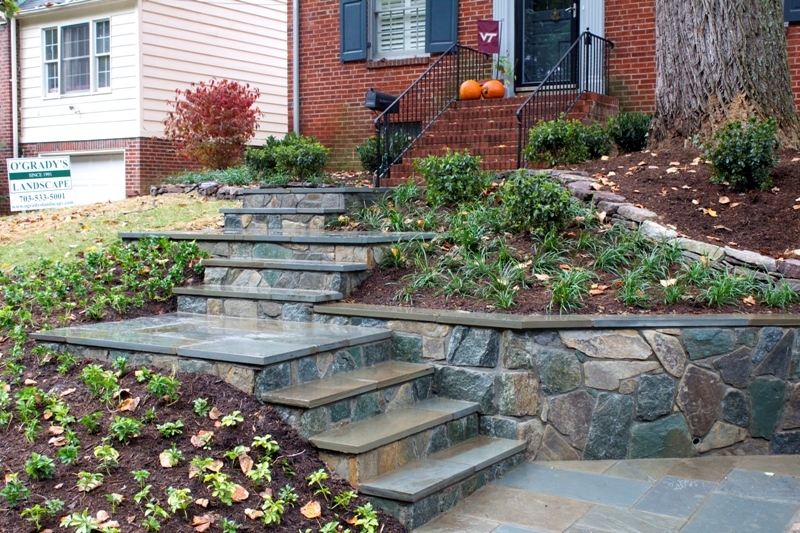 Flagstone steps and landing with fieldstone risers in N/W D.C.
Flagstone steps with fieldstone risers in N/W D.C.
Fieldstone steps and wall in Reston. 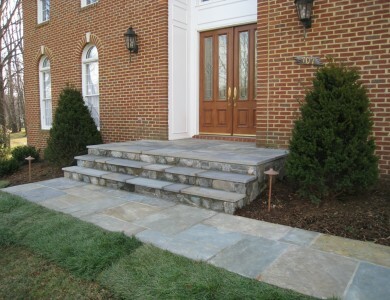 Flagstone landing and steps with fieldstone riser in McLean. 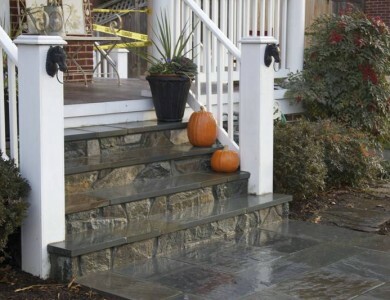 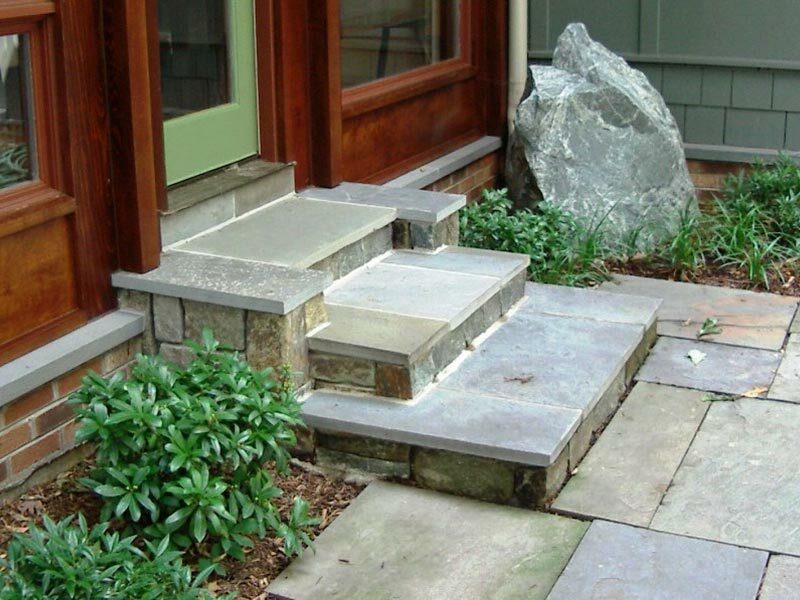 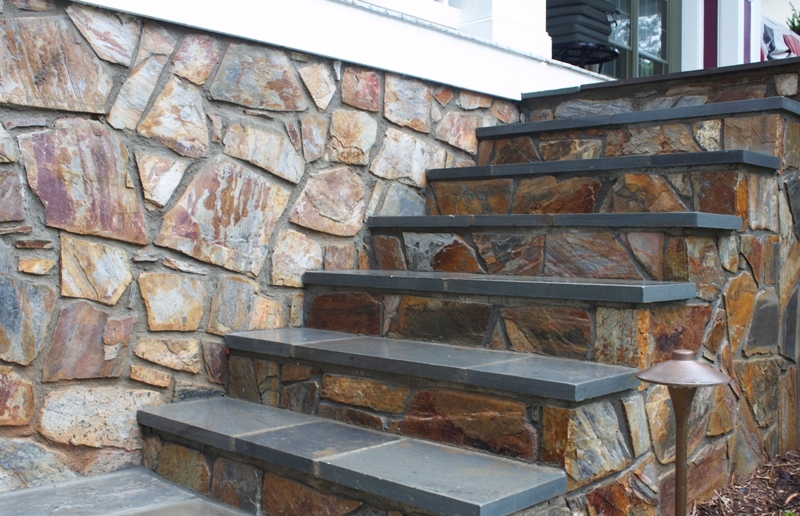 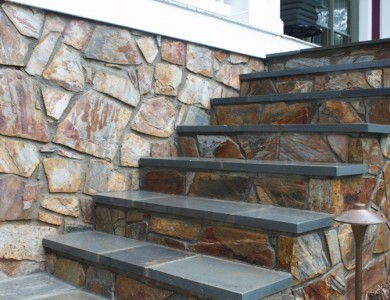 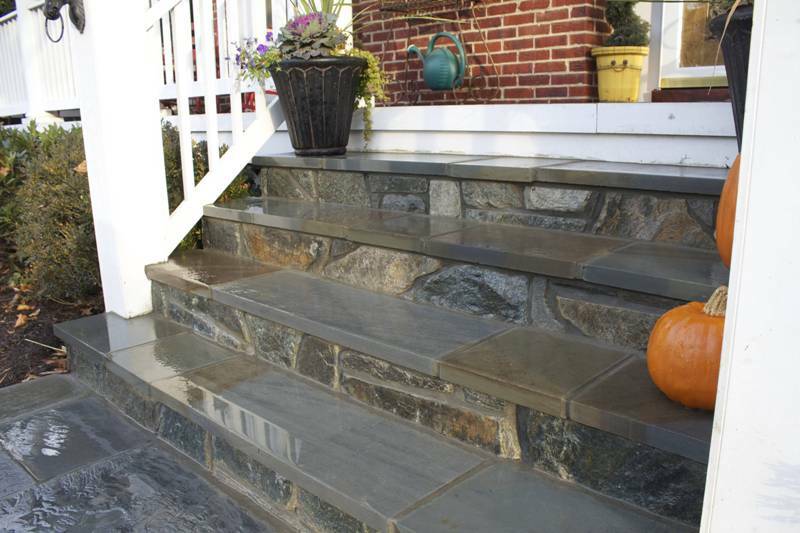 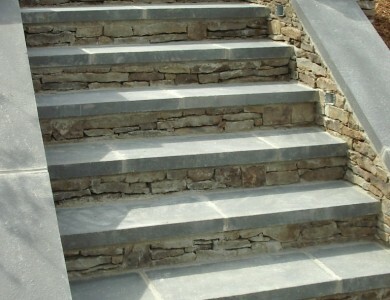 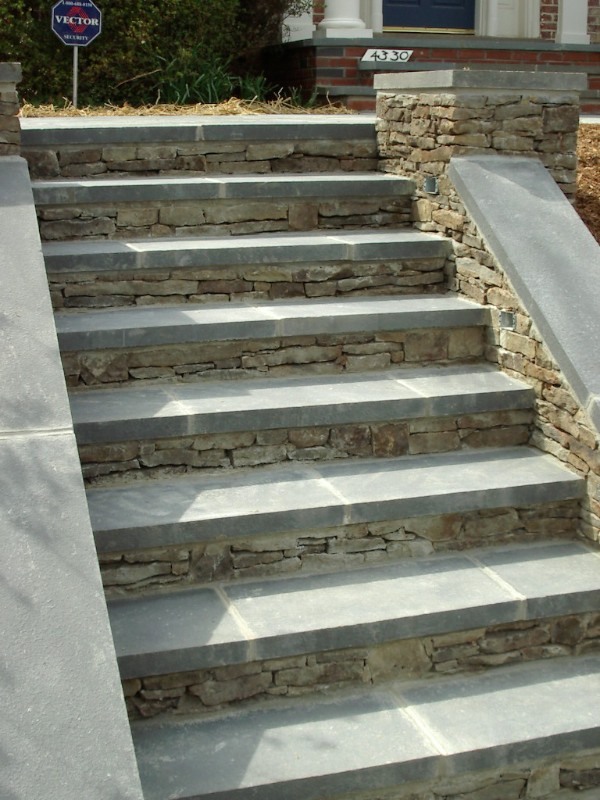 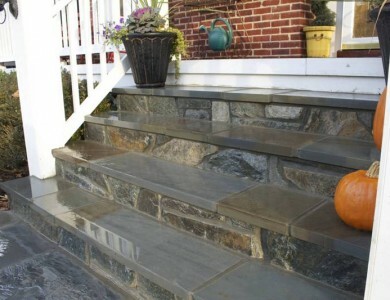 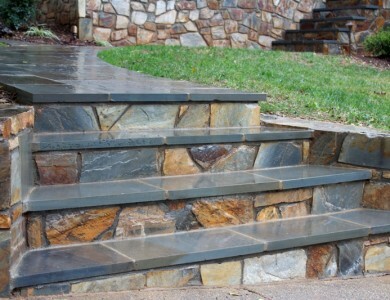 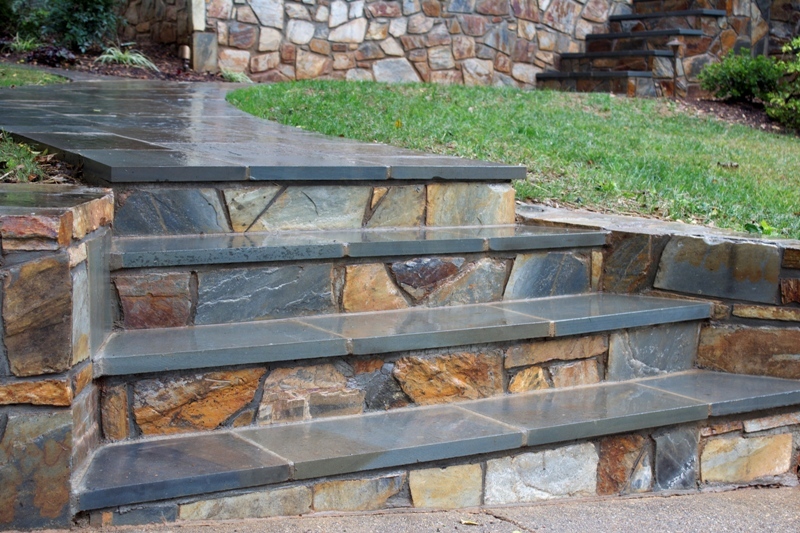 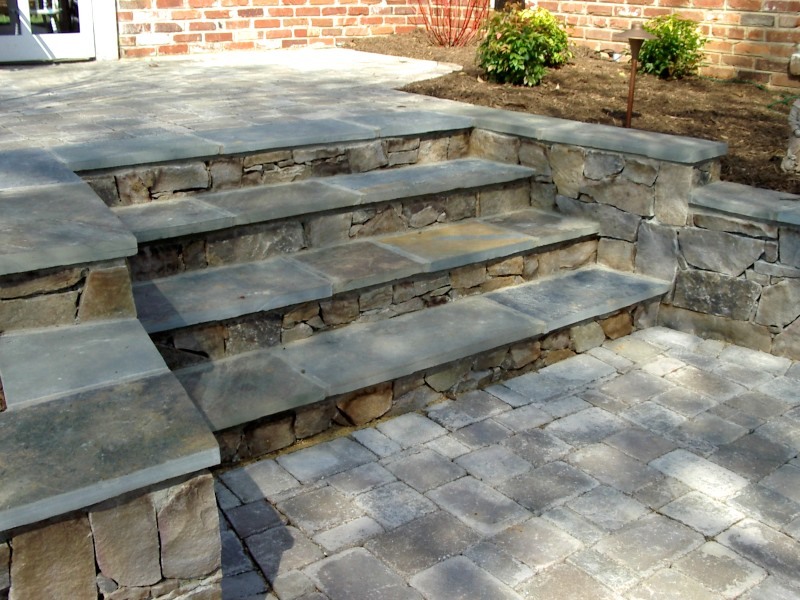 Flagstone steps with building stone risers in Great Falls. 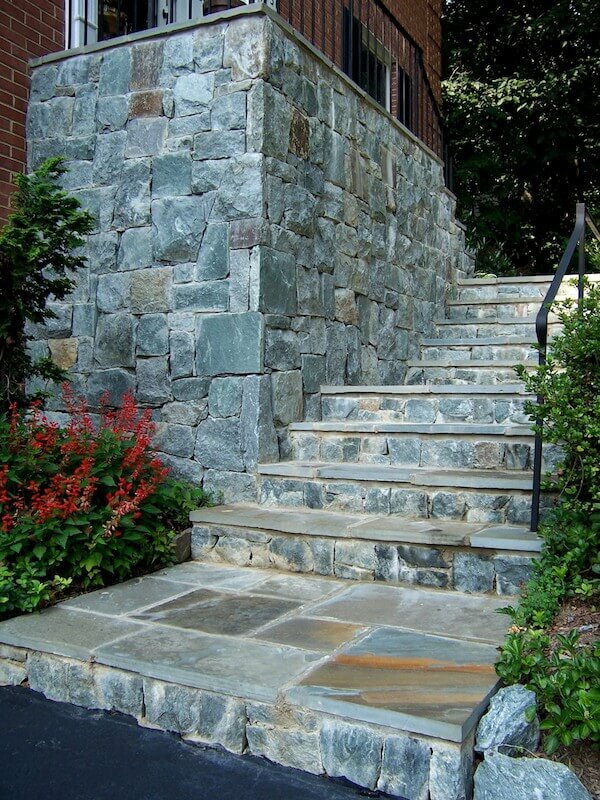 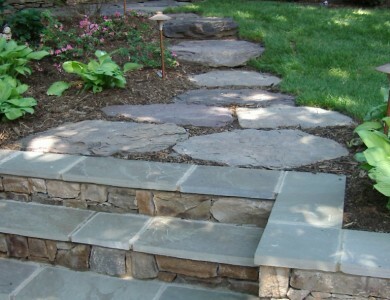 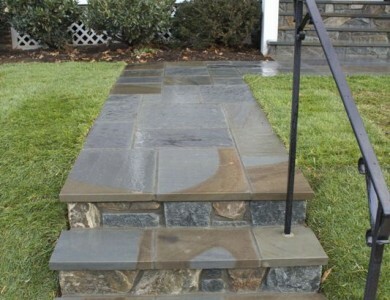 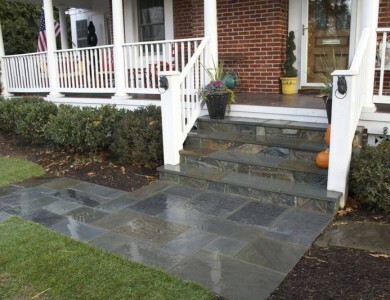 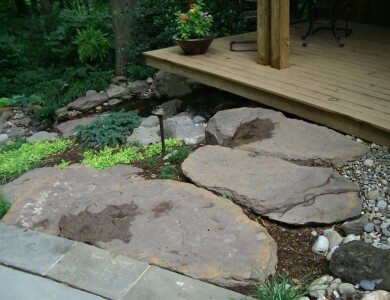 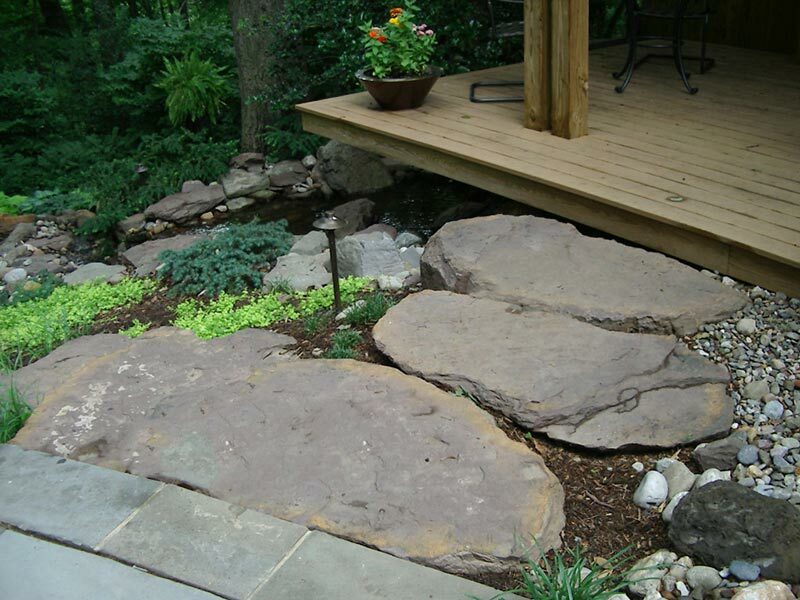 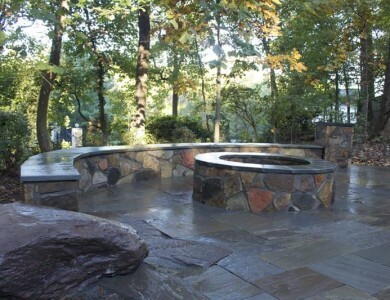 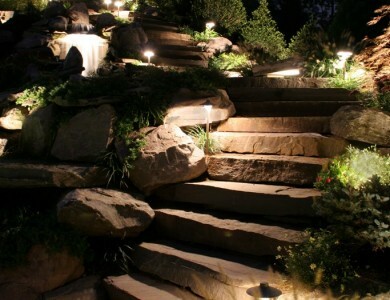 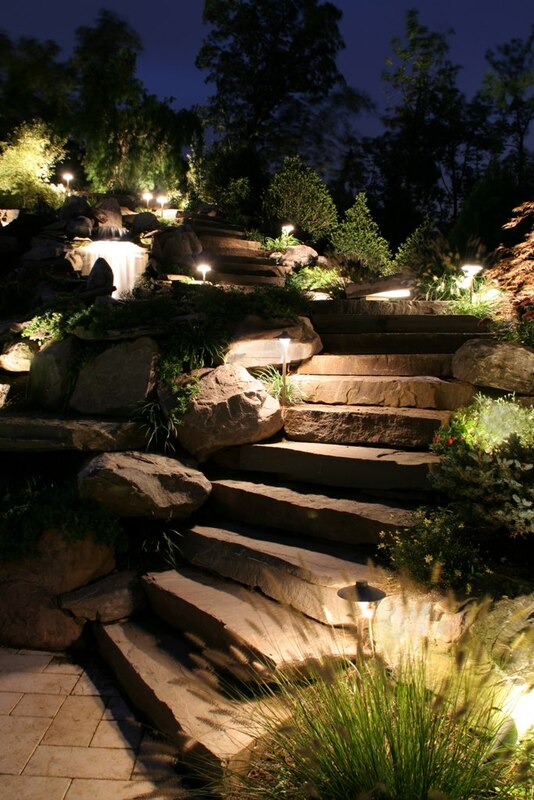 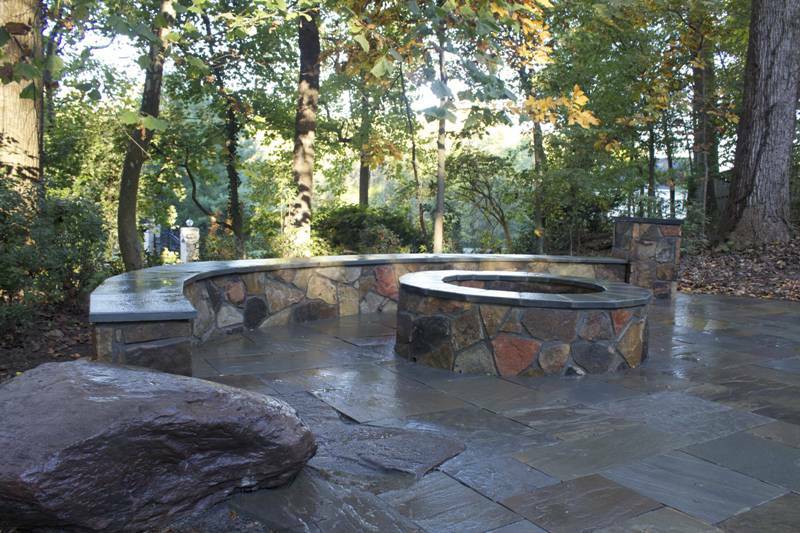 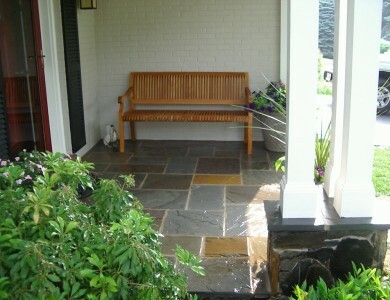 Flagstone steps and walkway with building stone risers in Great Falls. 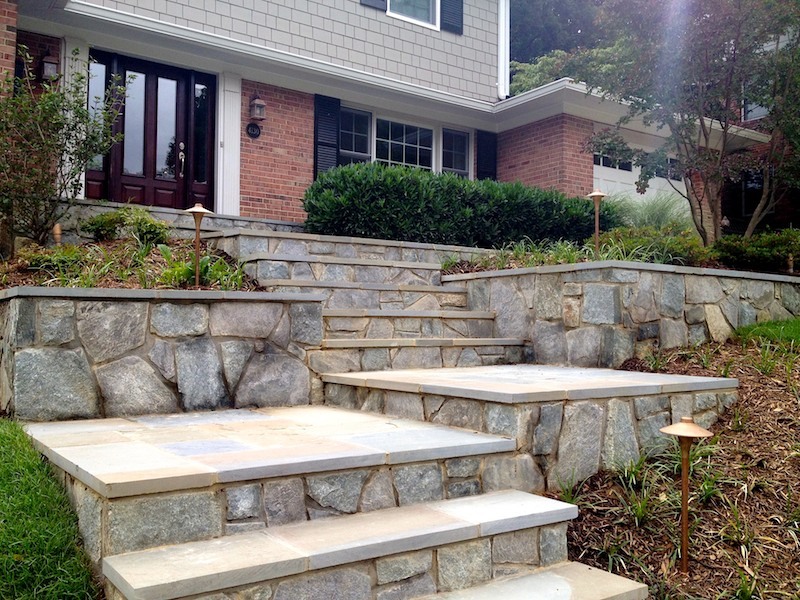 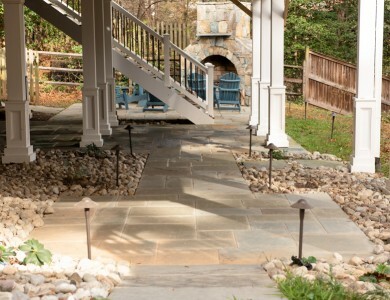 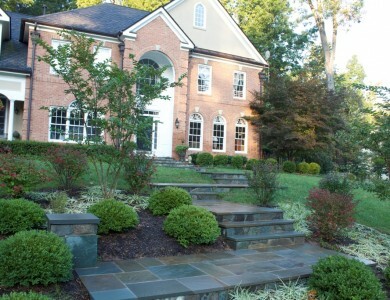 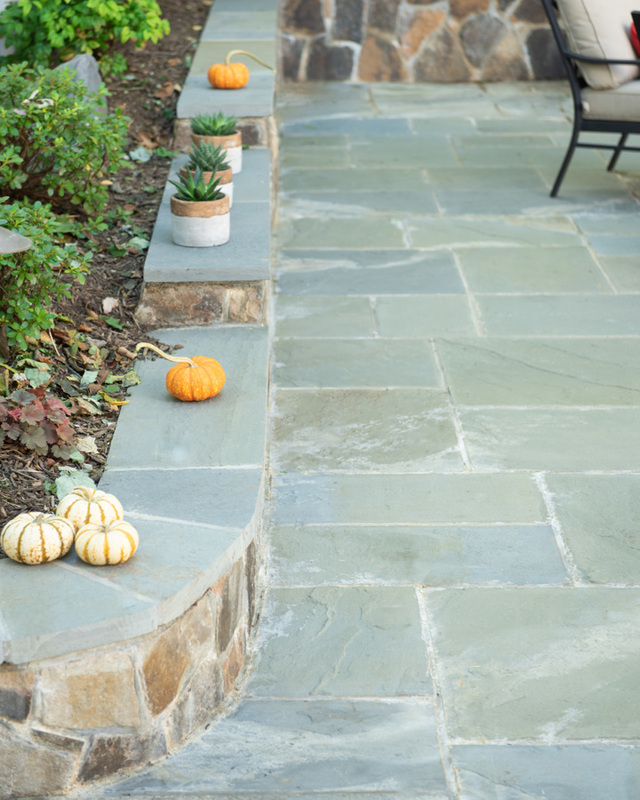 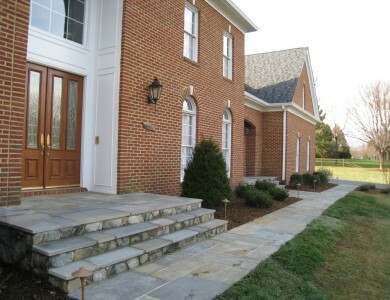 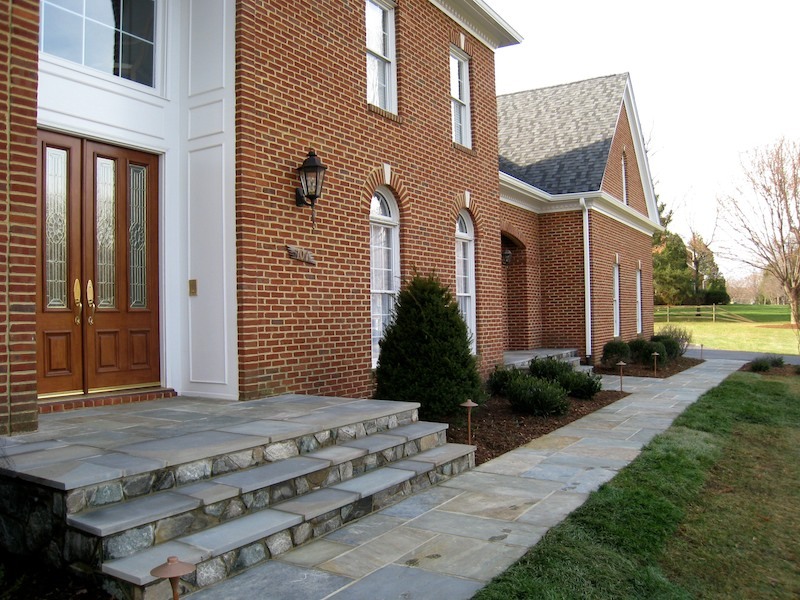 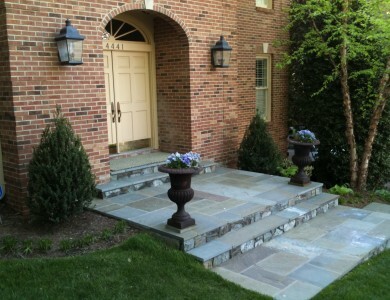 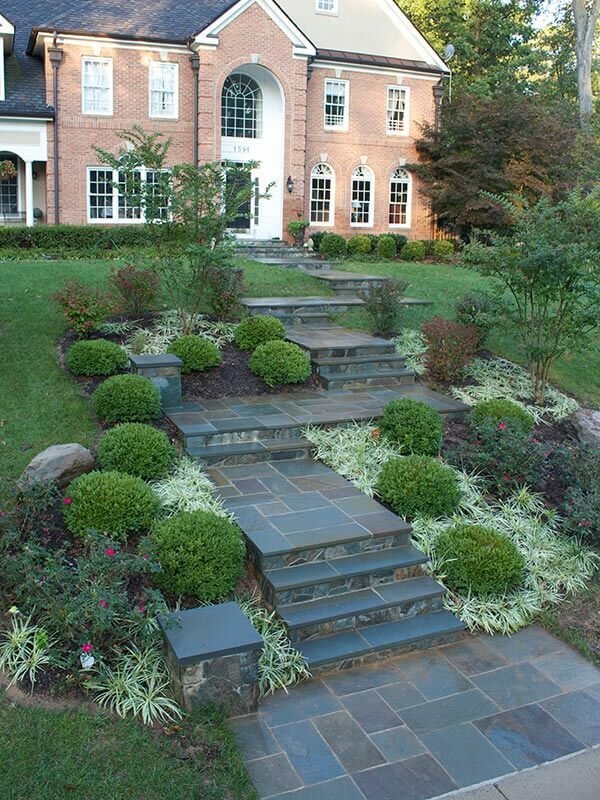 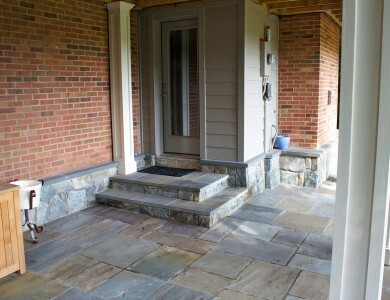 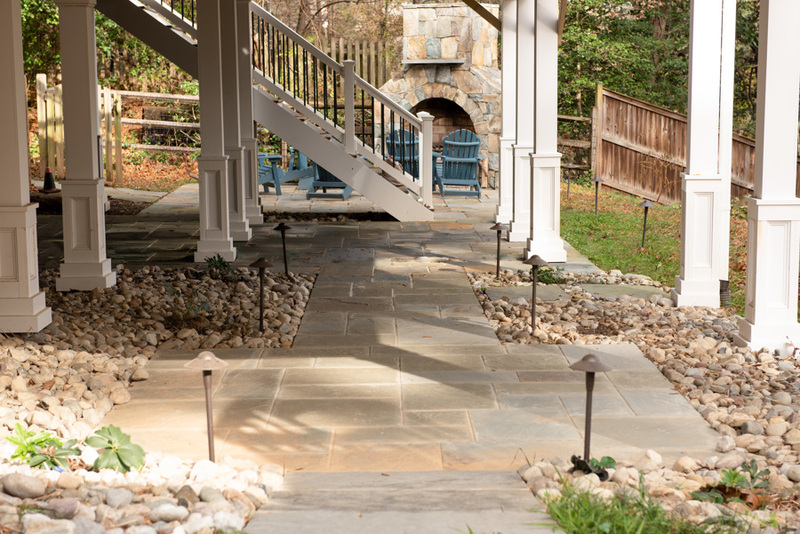 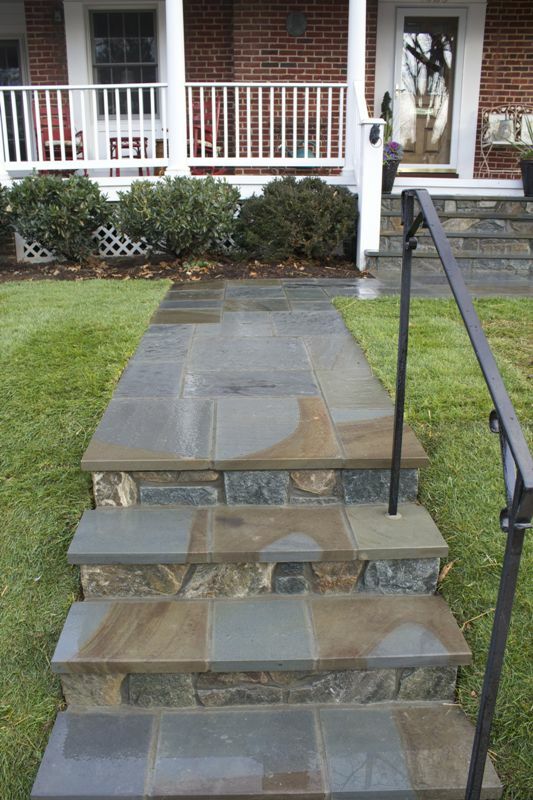 Flagstone walkway and steps with building stone risers in McLean. 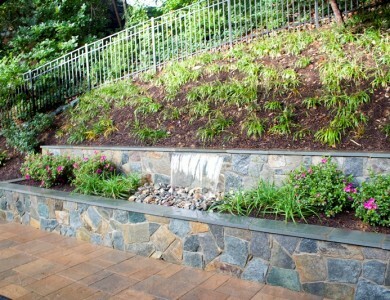 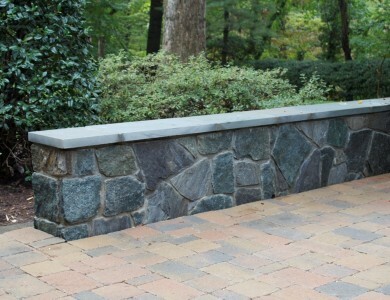 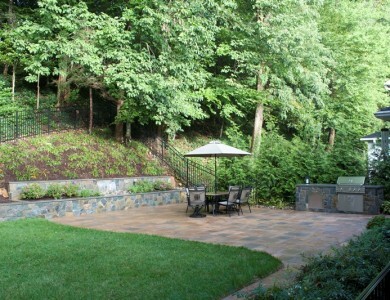 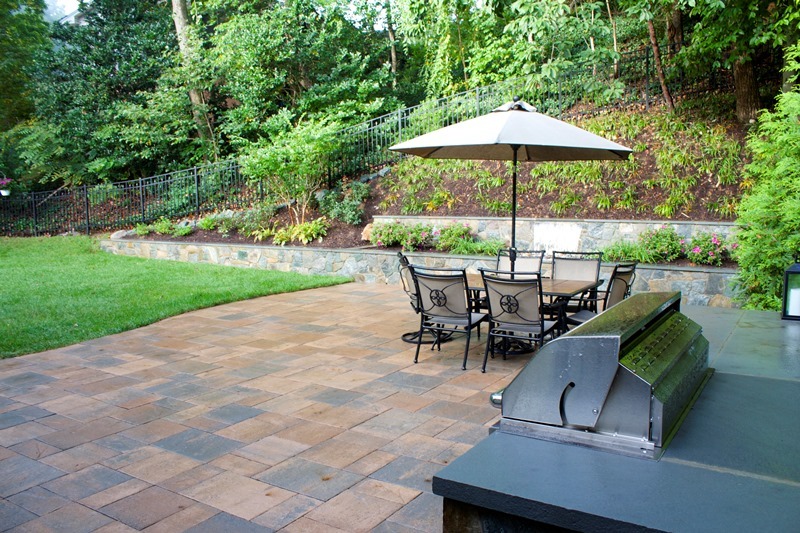 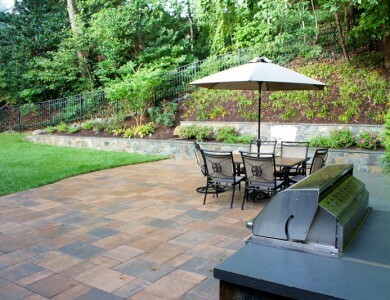 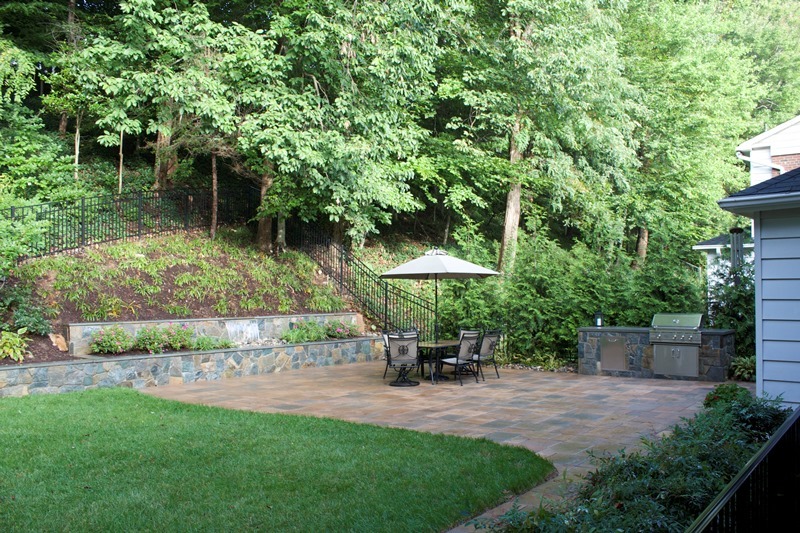 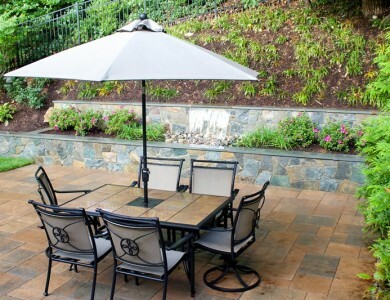 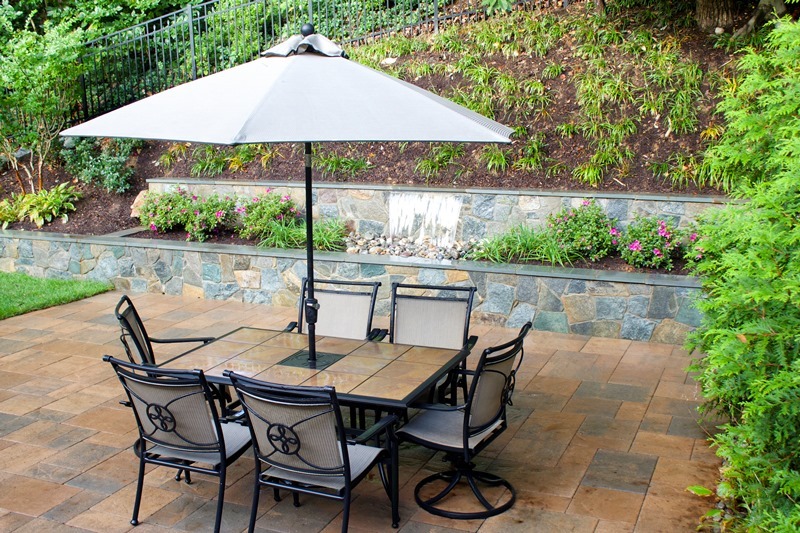 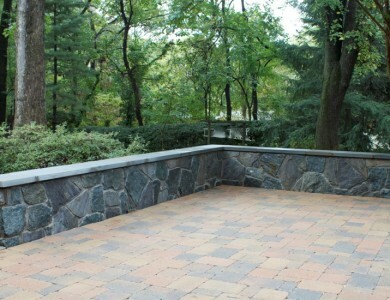 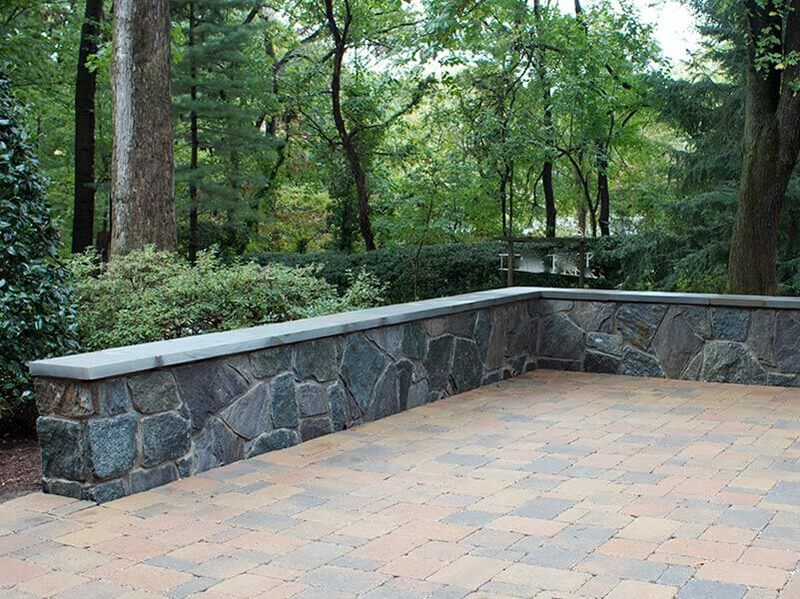 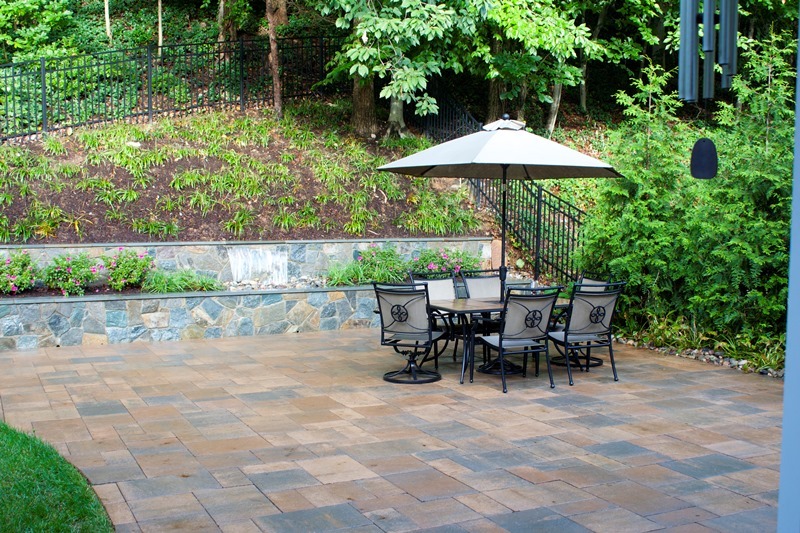 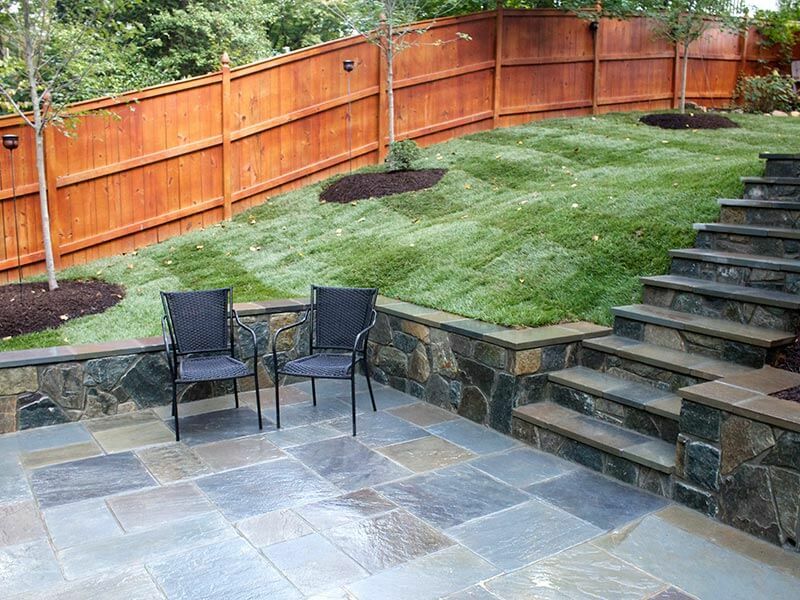 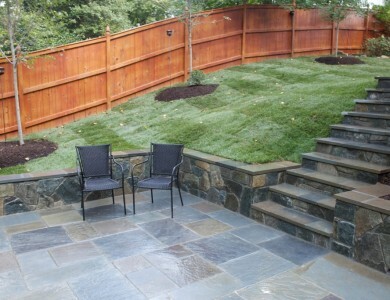 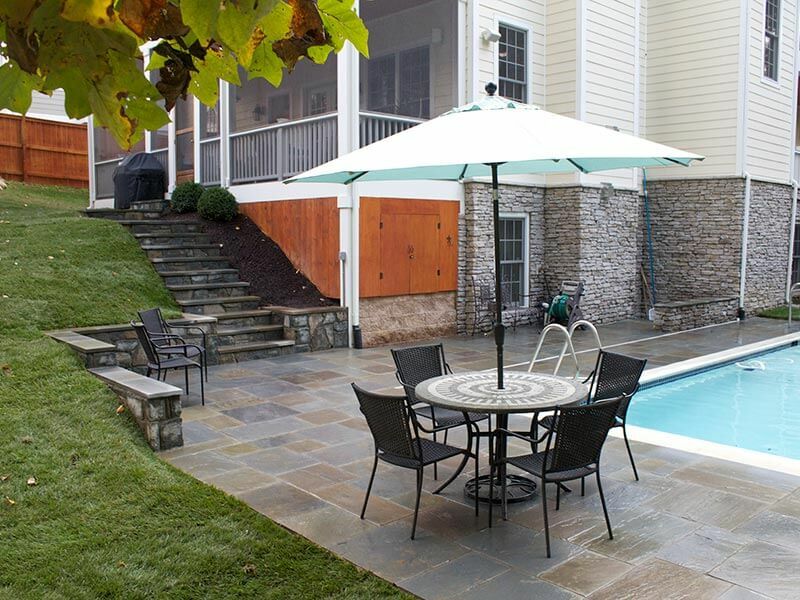 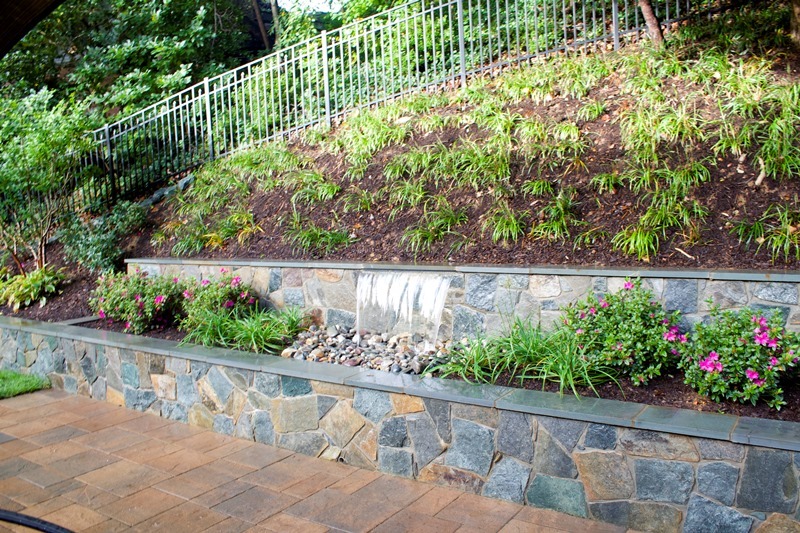 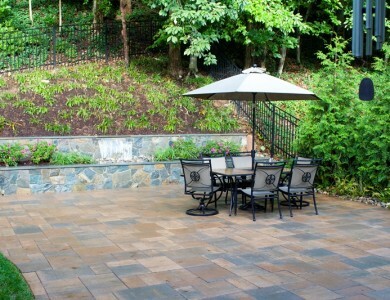 Fieldstone retaining wall and paver patio in McLean. 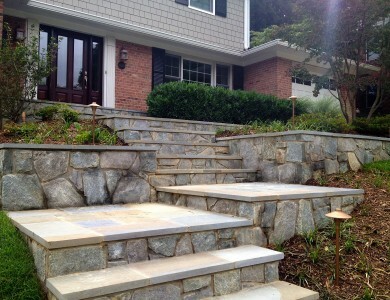 Flagstone landing and steps with building stone risers in McLean. 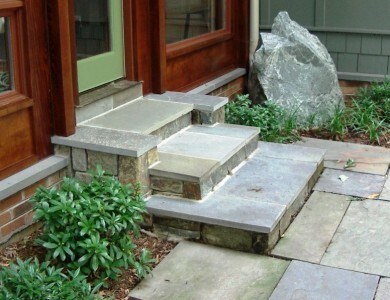 Flagstone landing and steps with building stone risers in North Arlington. 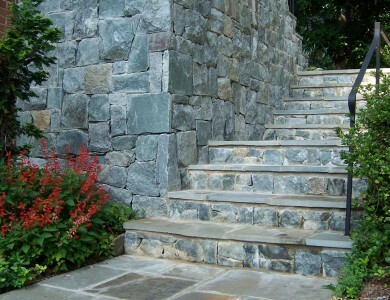 Flagstone steps and landing with building stone wall in Vienna. 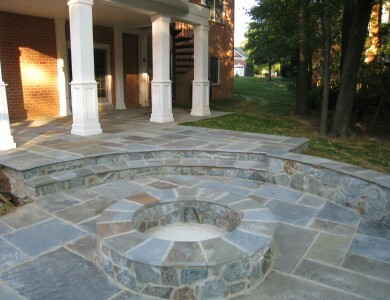 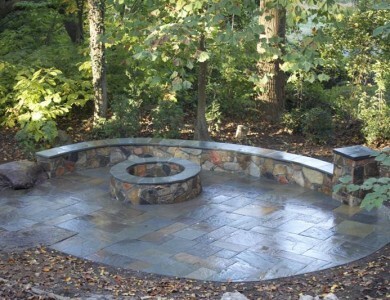 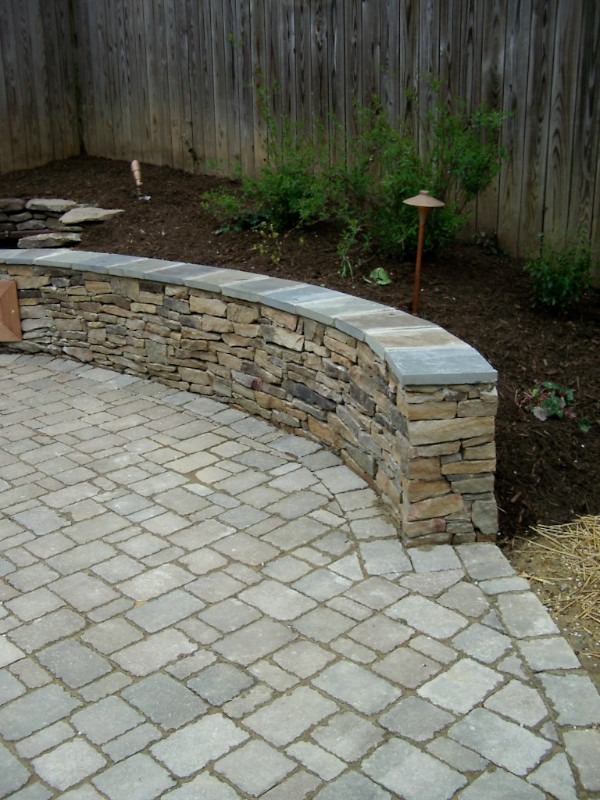 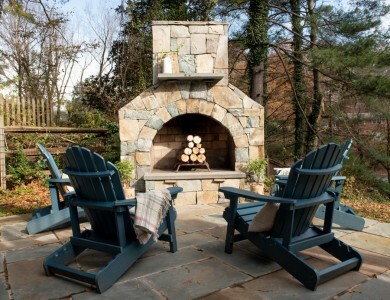 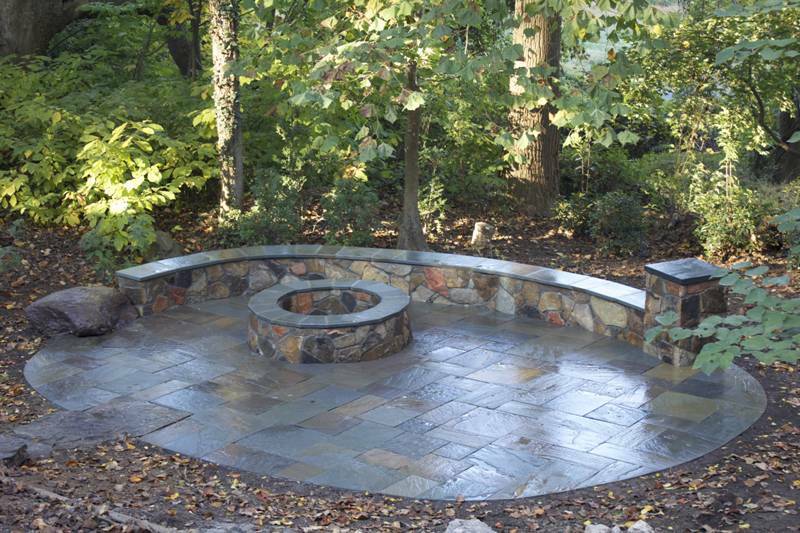 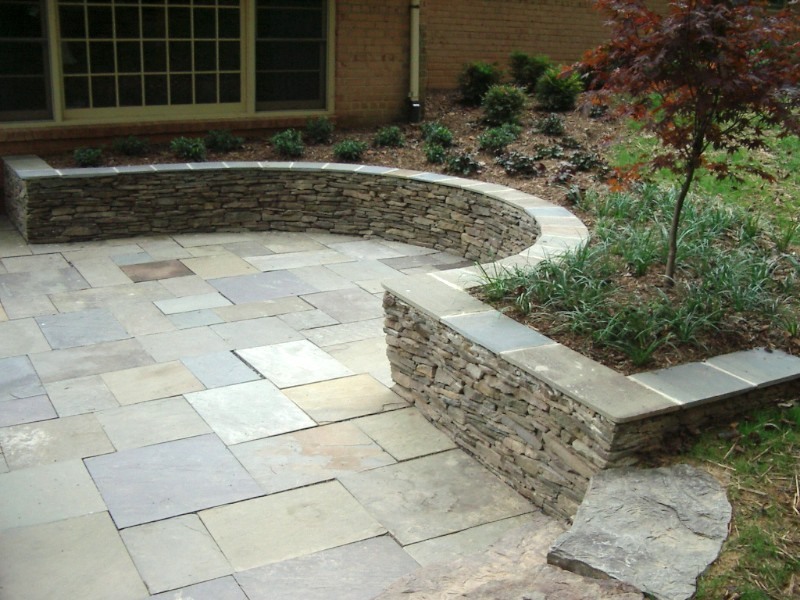 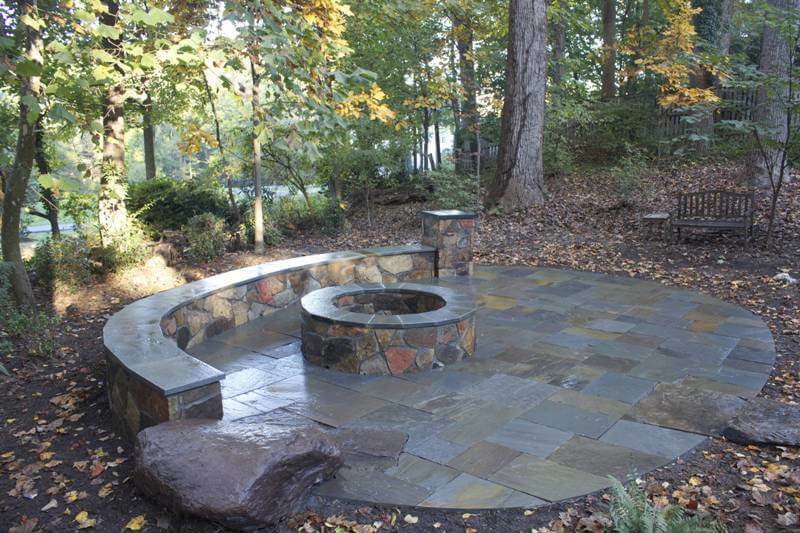 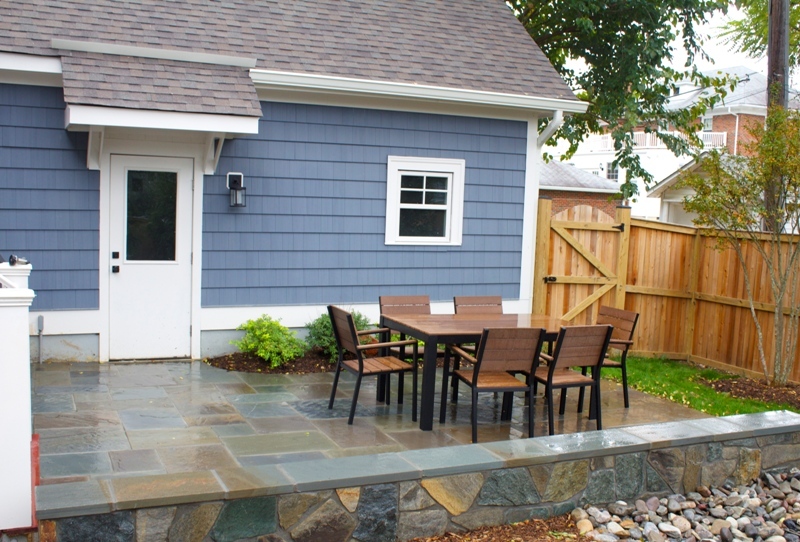 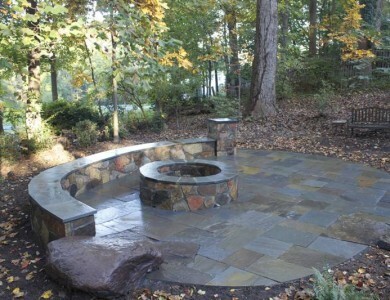 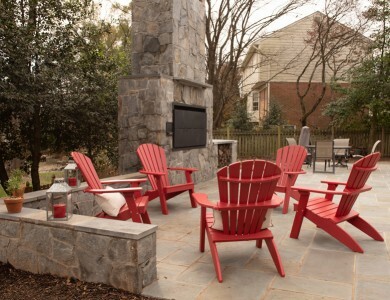 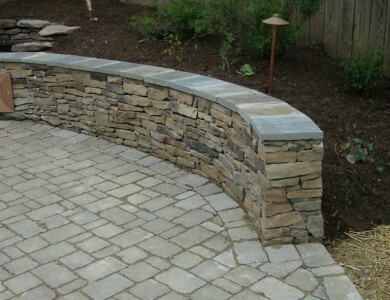 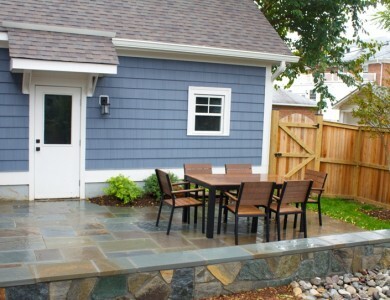 Seating wall with flagstone top and paver patio in North Arlington. Flagstone landing with building stone steps in North Arlington. 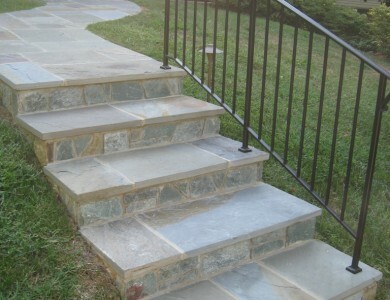 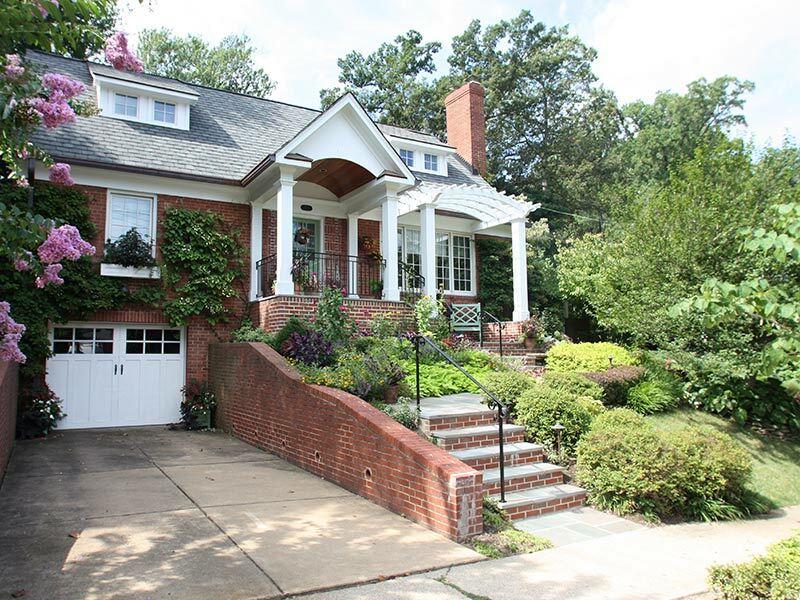 Fieldstone steppers in Falls Church. 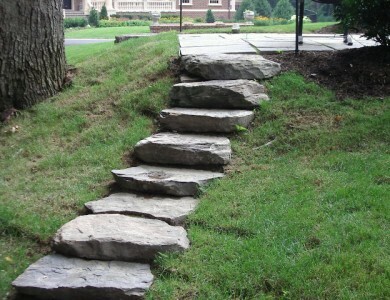 Fieldstone steppers set in grass in North Arlington. 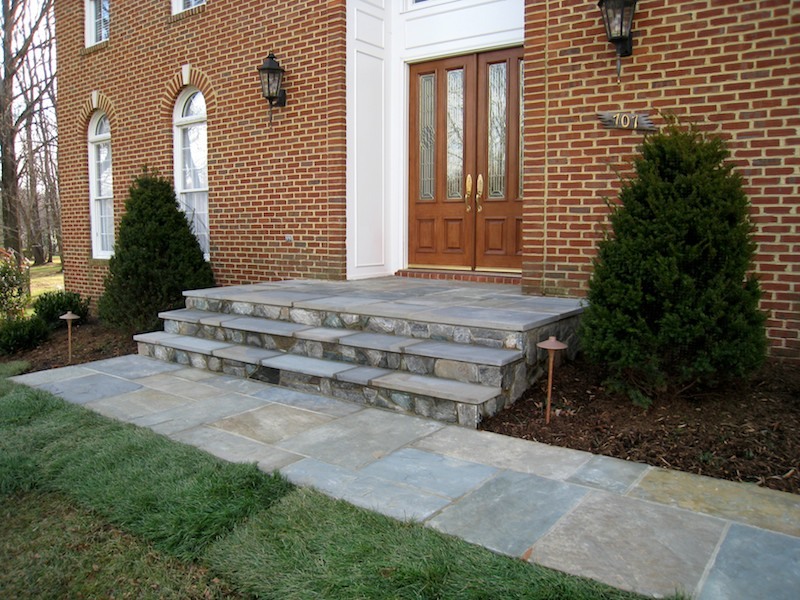 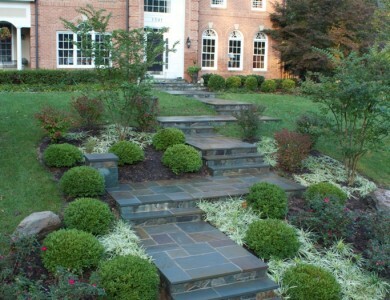 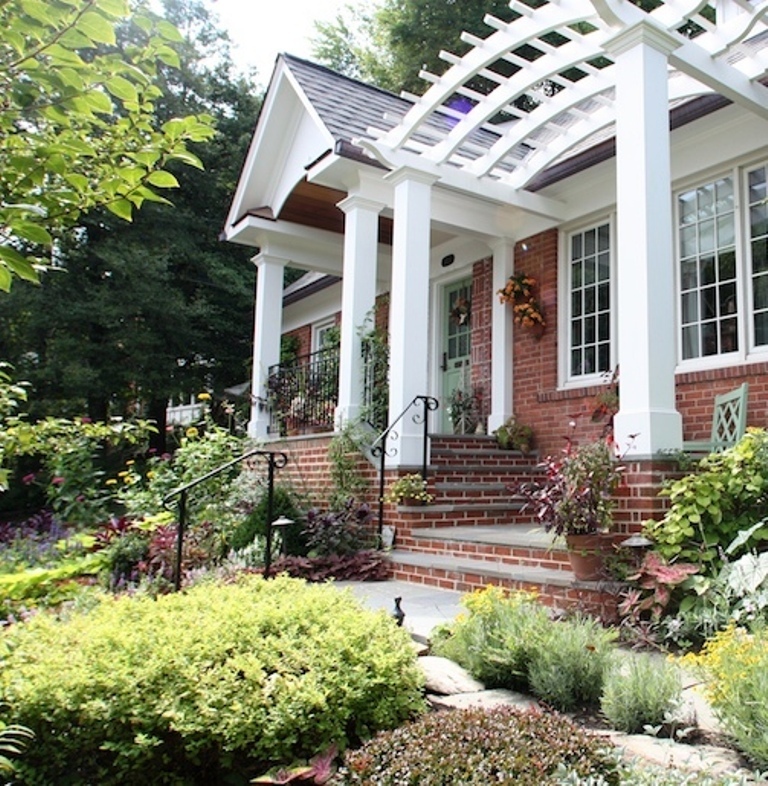 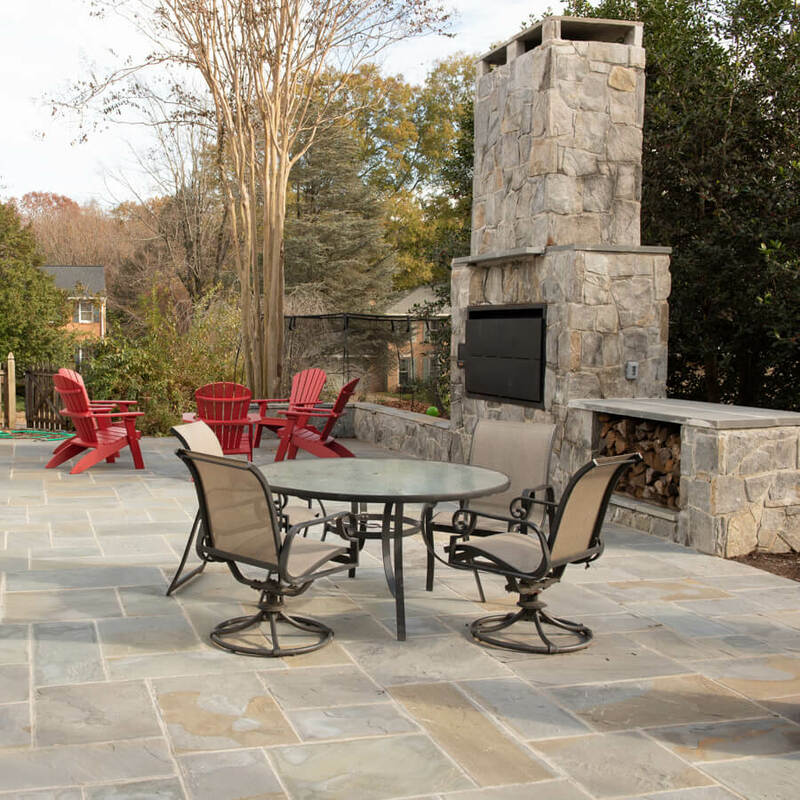 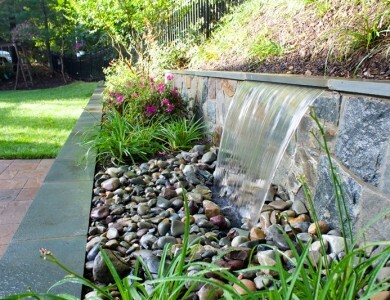 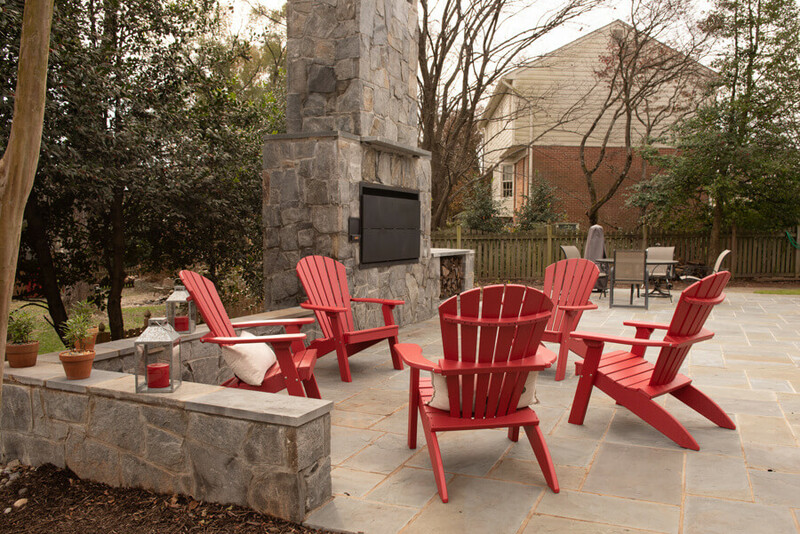 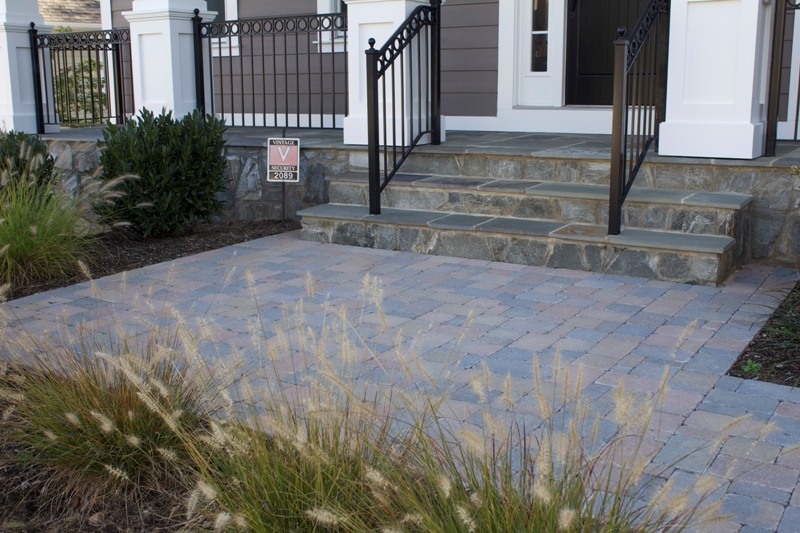 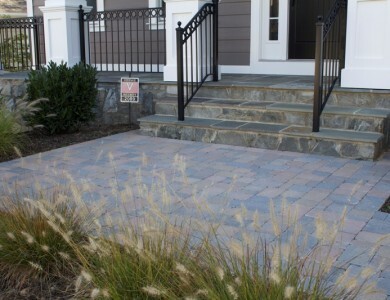 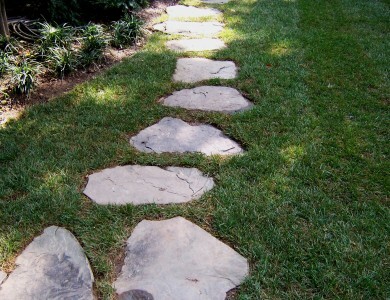 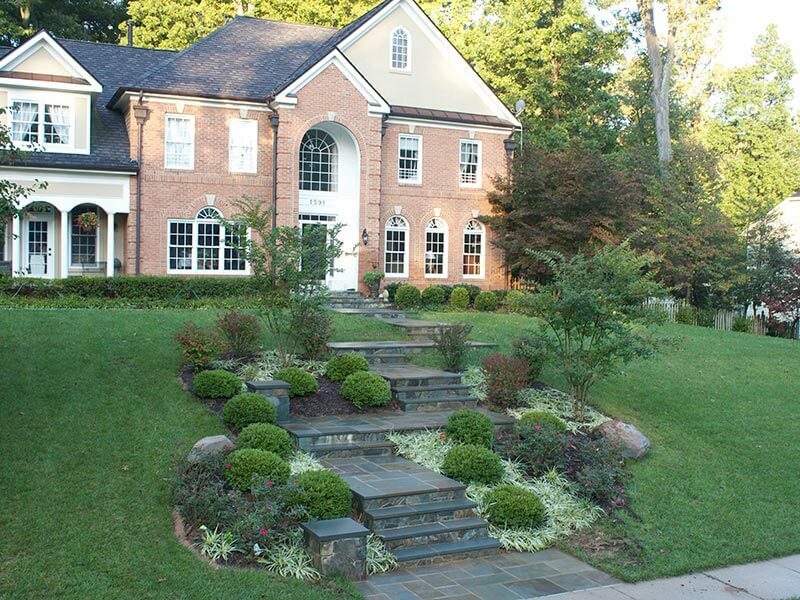 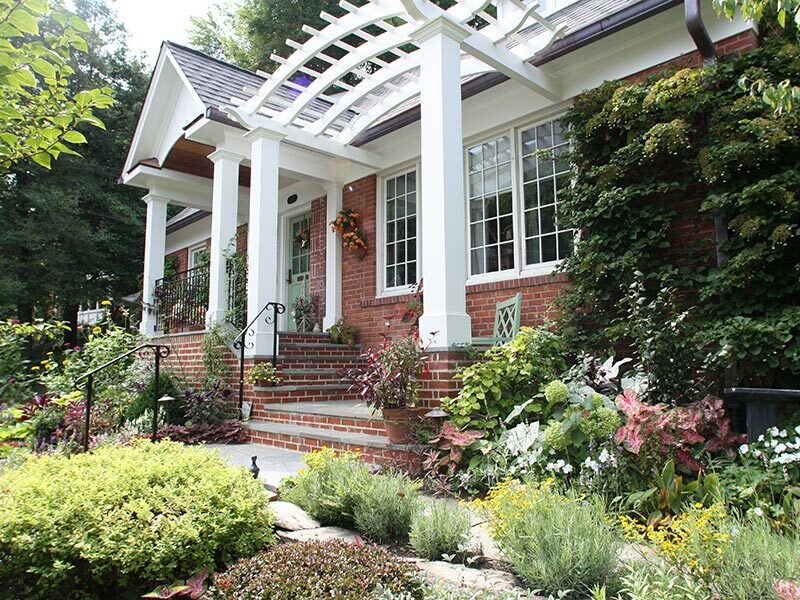 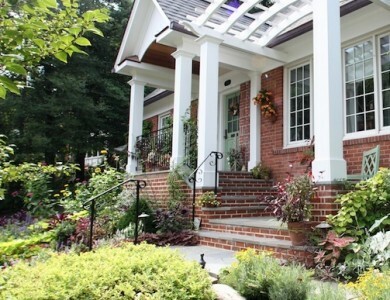 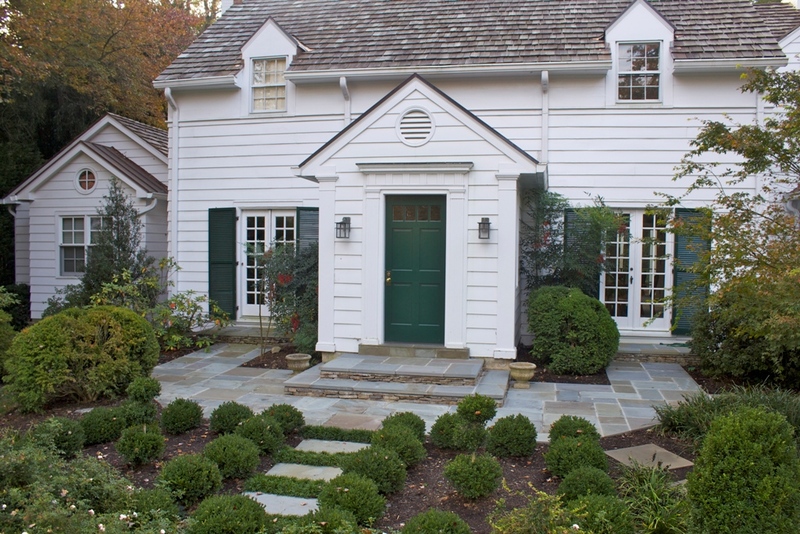 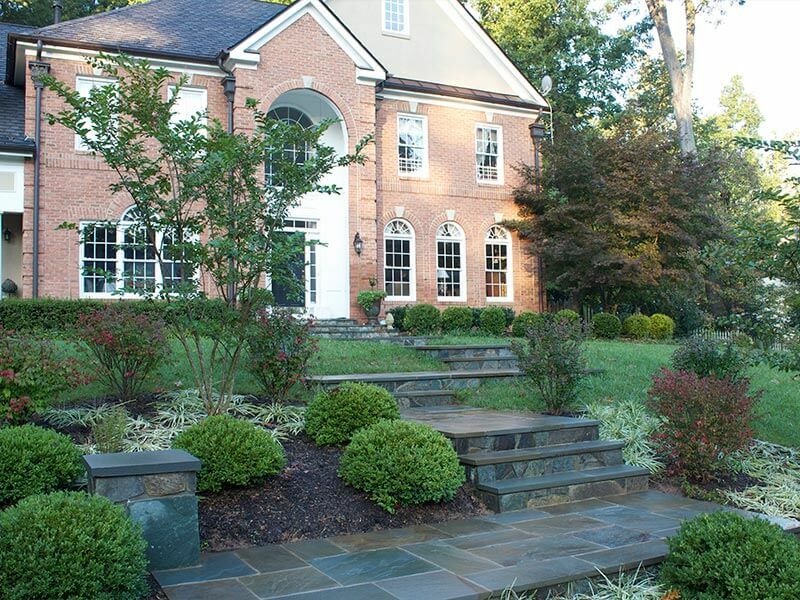 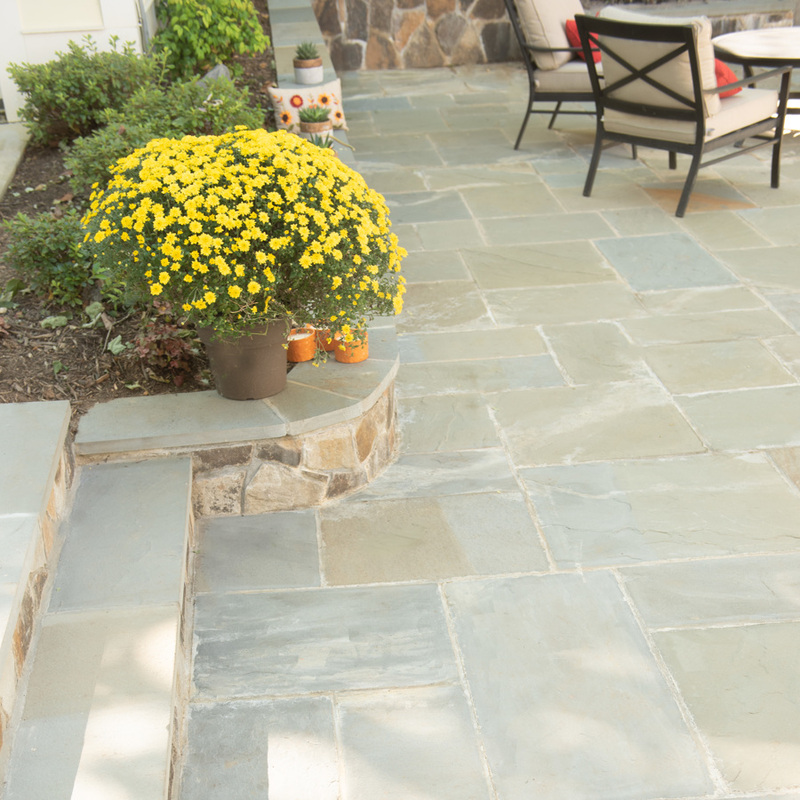 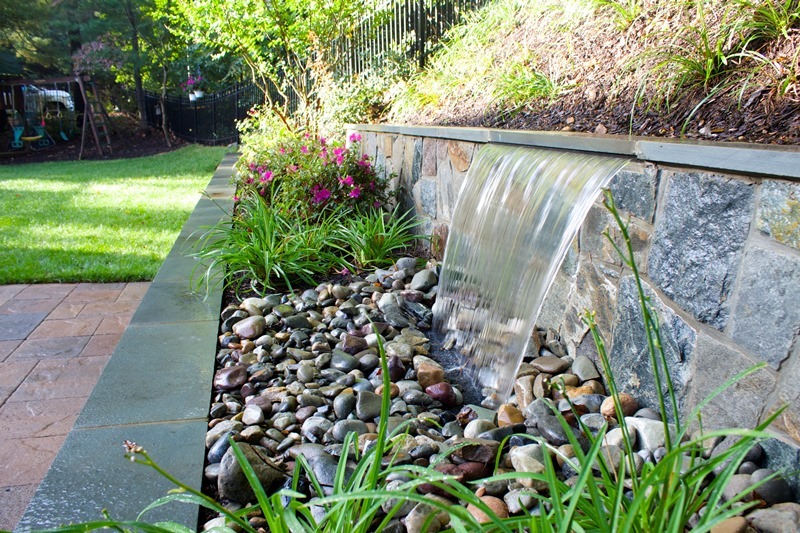 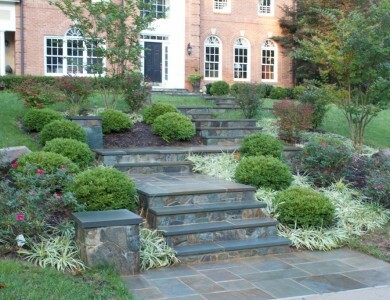 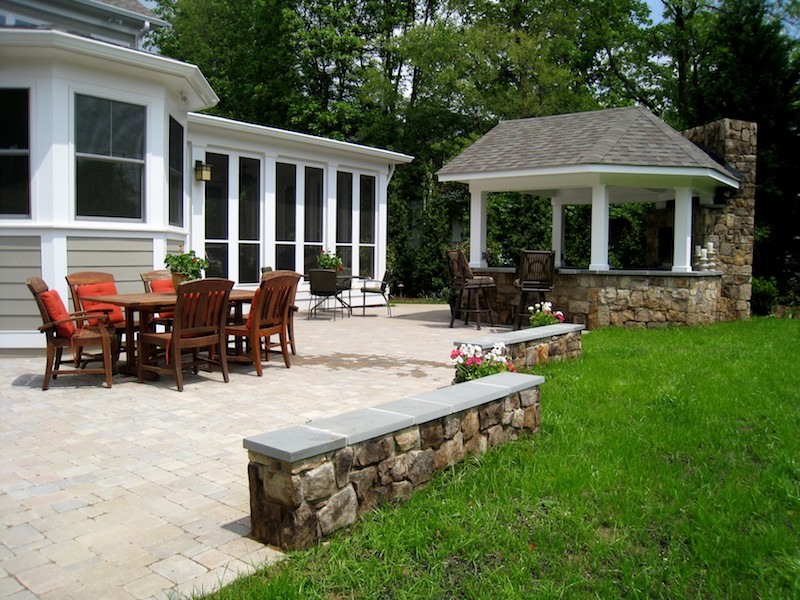 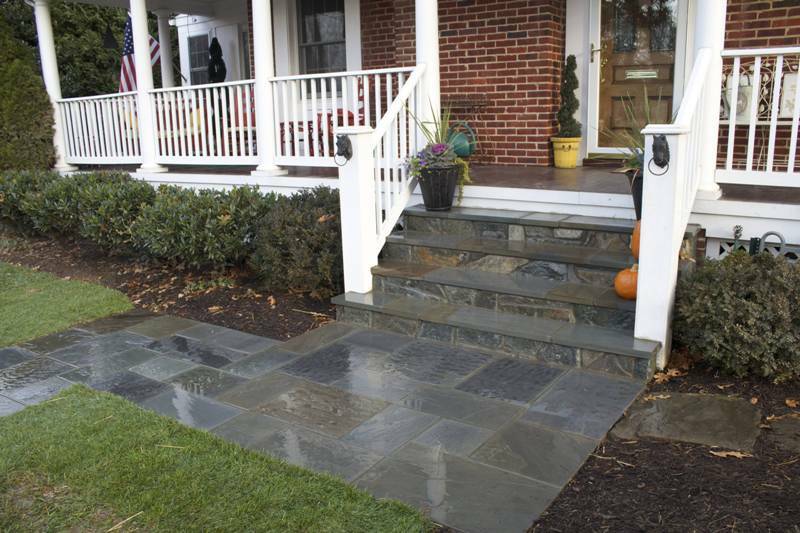 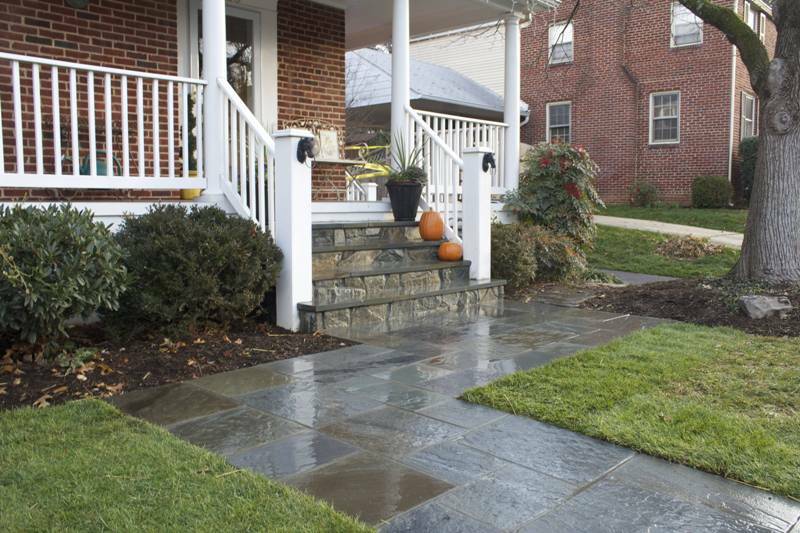 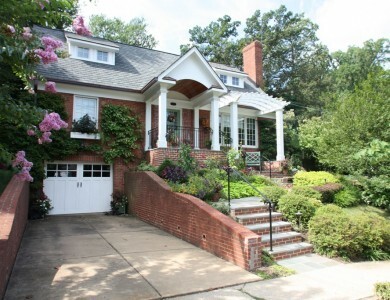 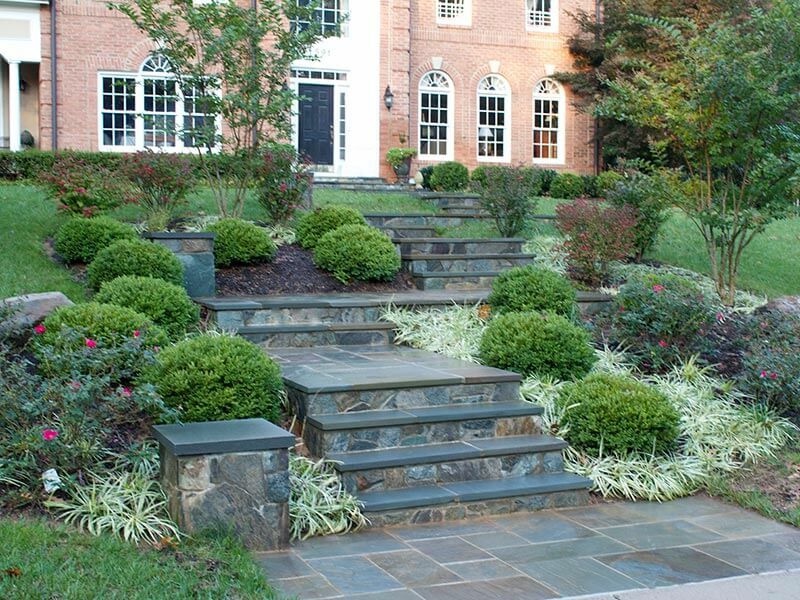 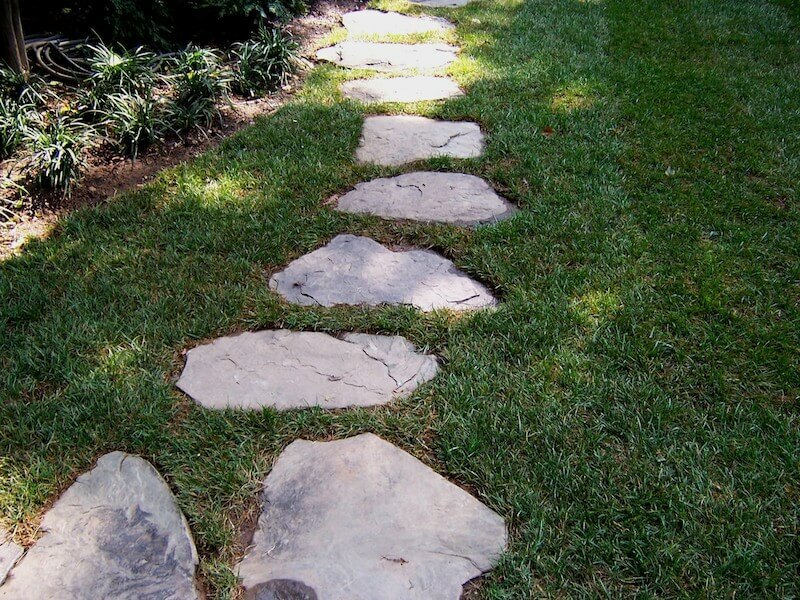 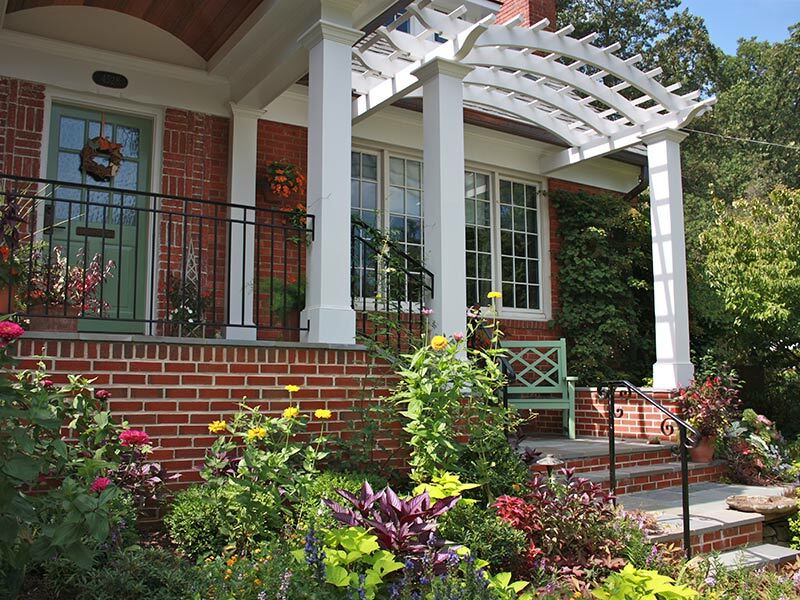 Fieldstone steppers set in grass in McLean. 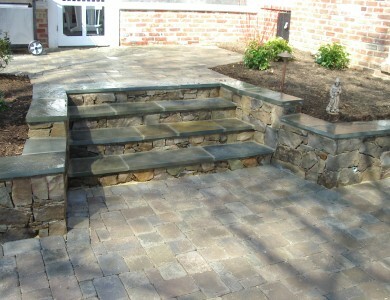 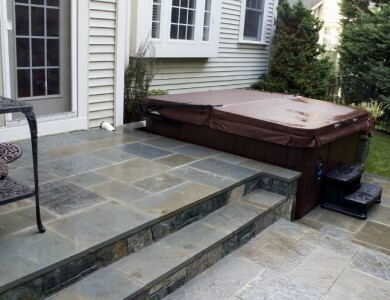 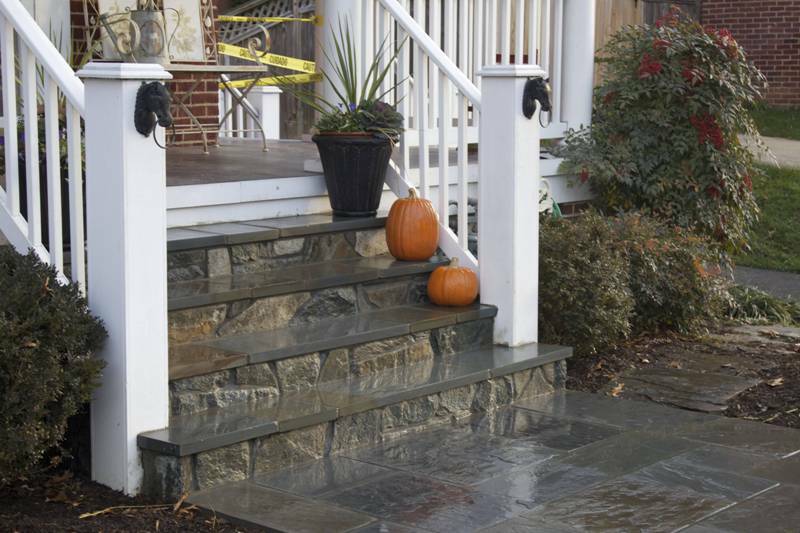 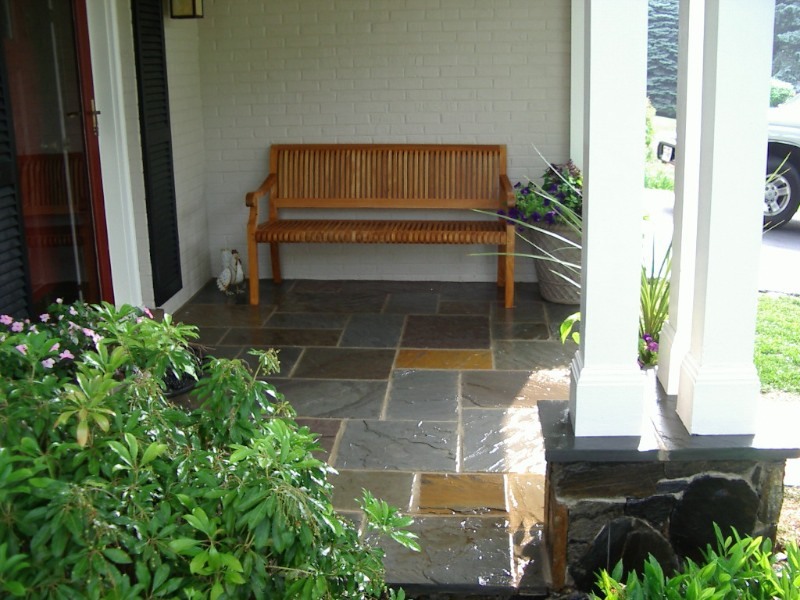 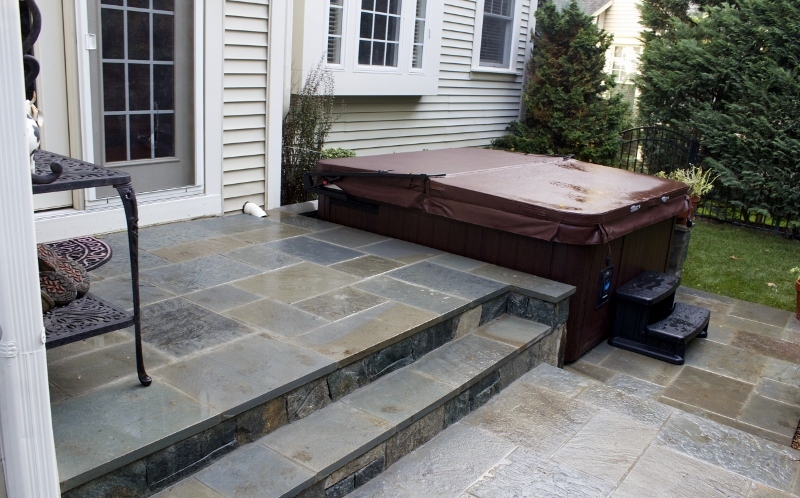 Flagstone steps with building stone risers and water table in North Arlington. 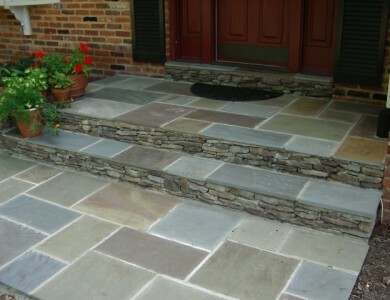 Flagstone steppers in North Arlington.